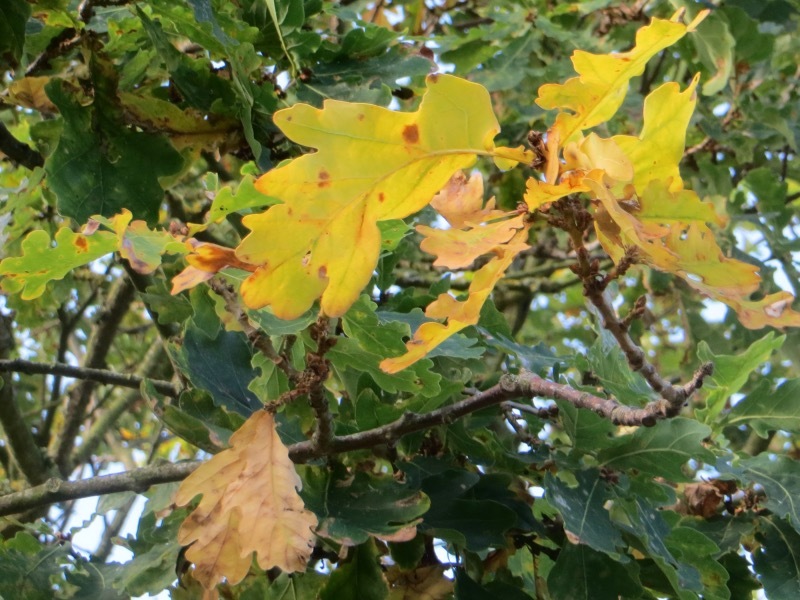 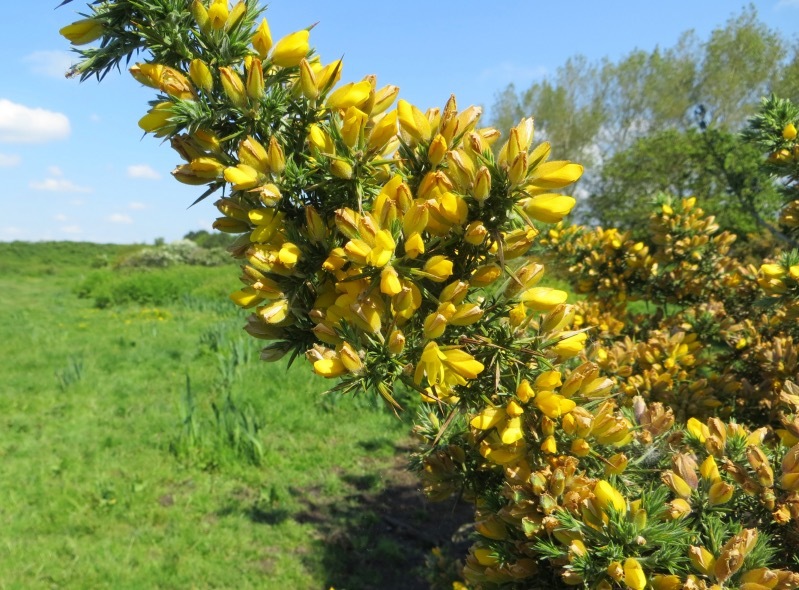 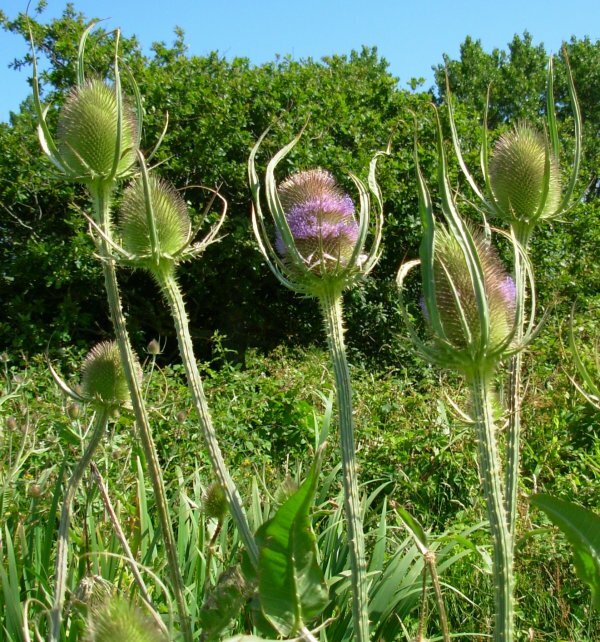 Here are some of our photographs of some of the many plants found on Stanpit Marsh, if you click on the small photographs they will display in a larger format. 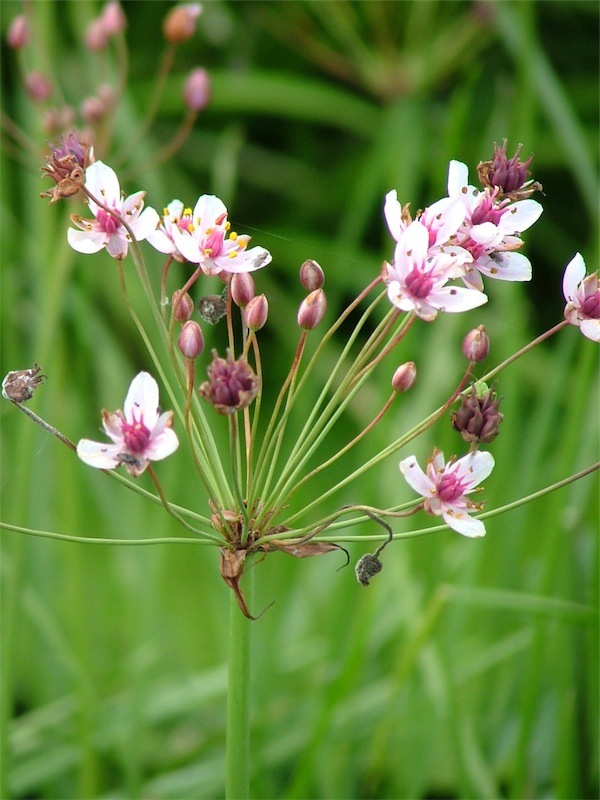 Information about navigating the larger photographs is available, at the foot of the page, by clicking this link. 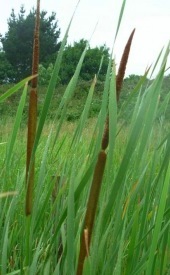 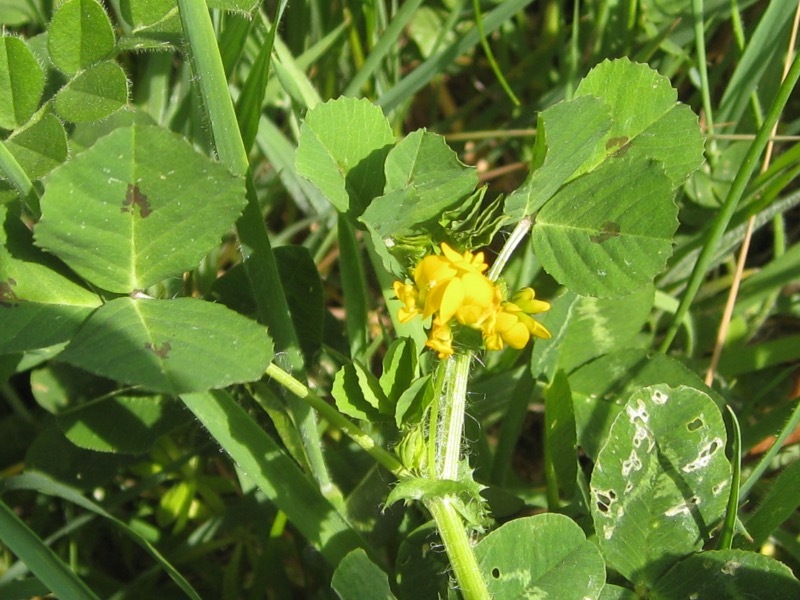 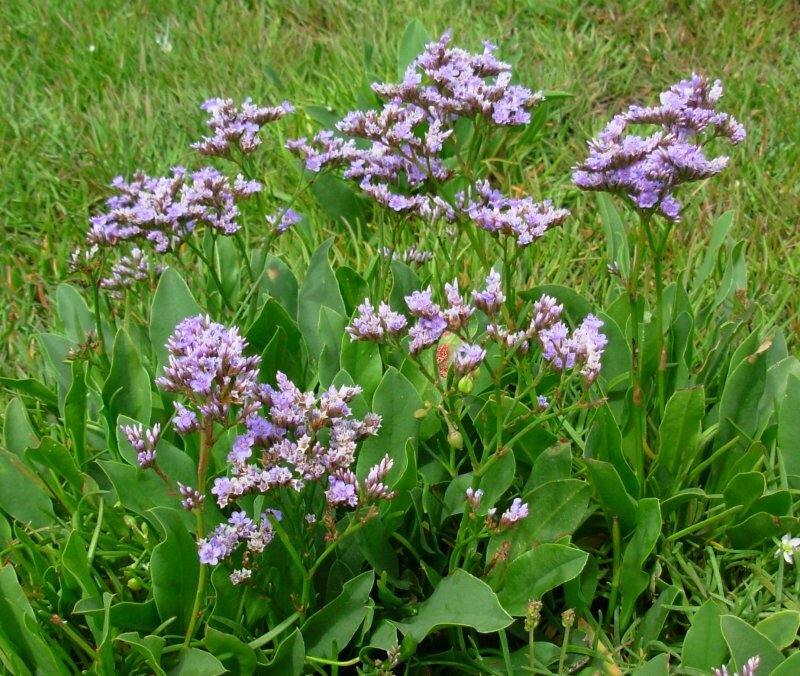 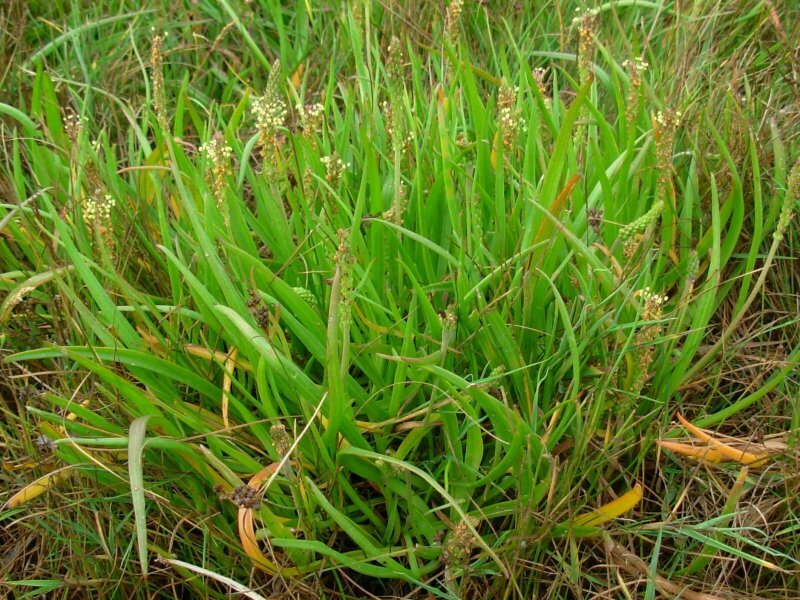 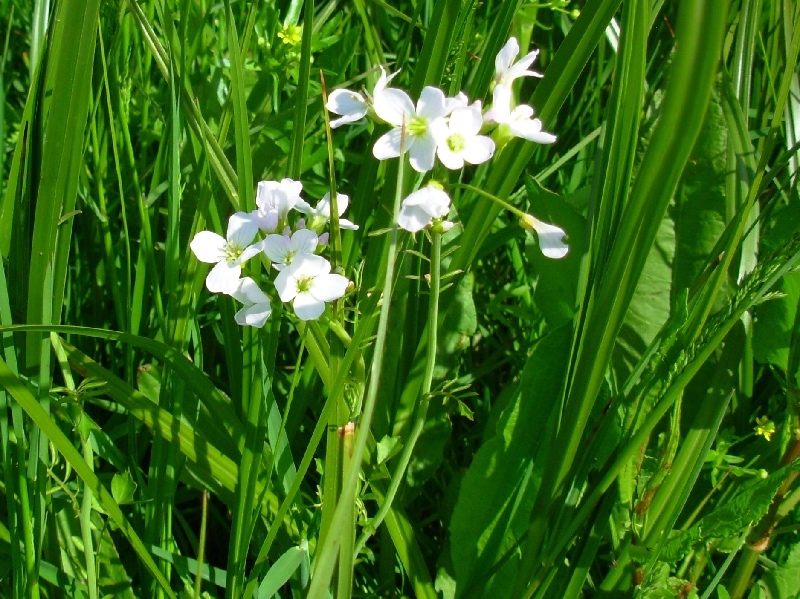 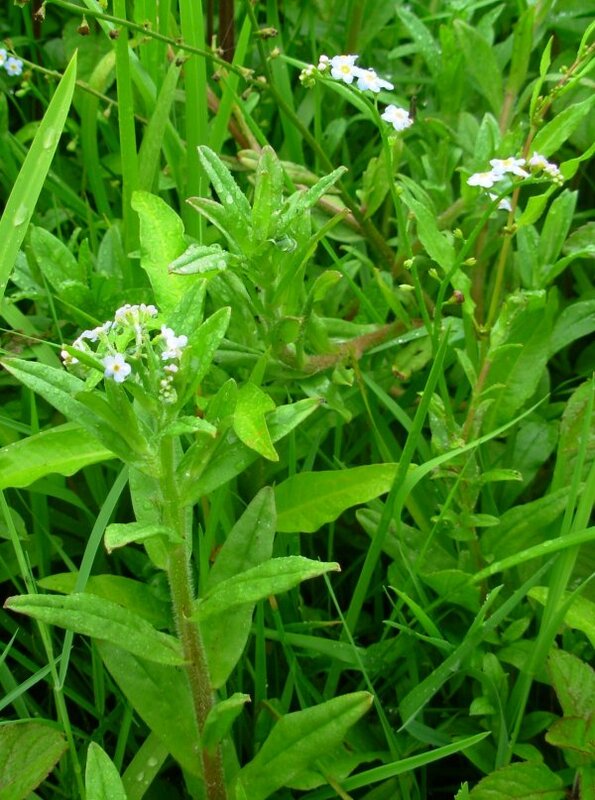 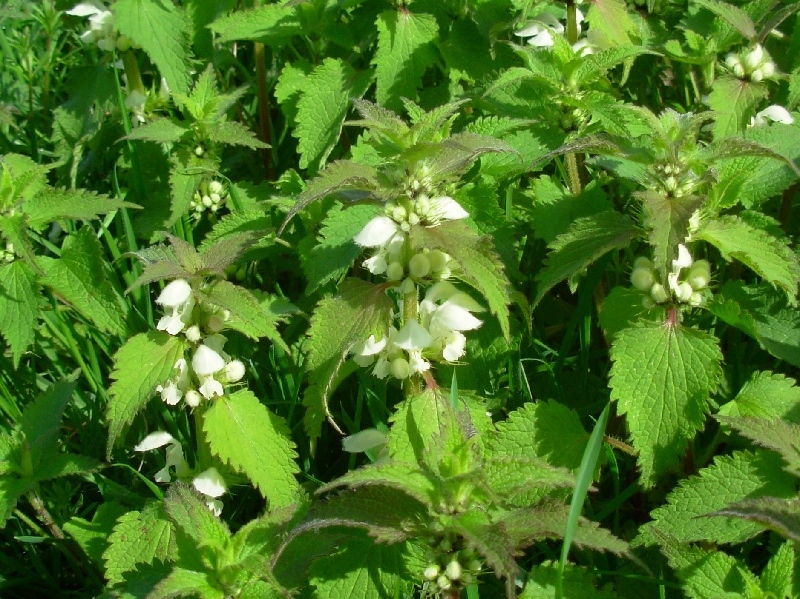 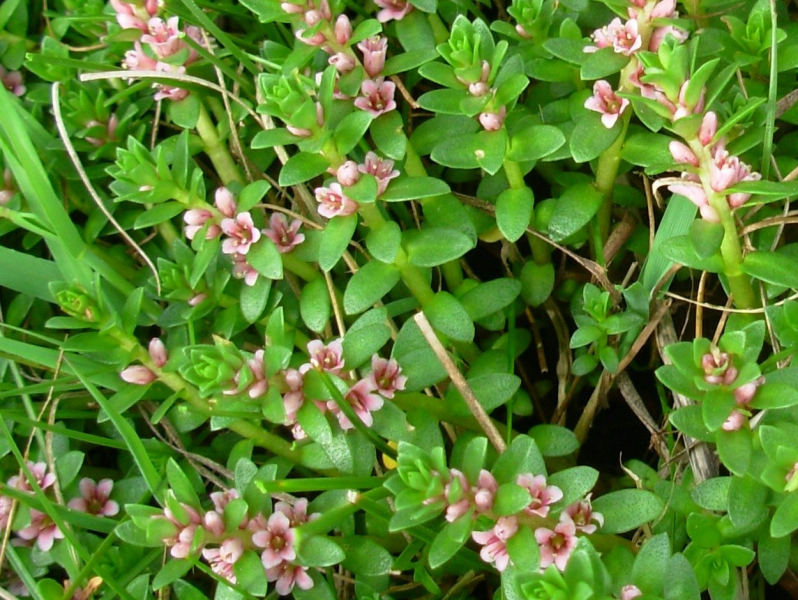 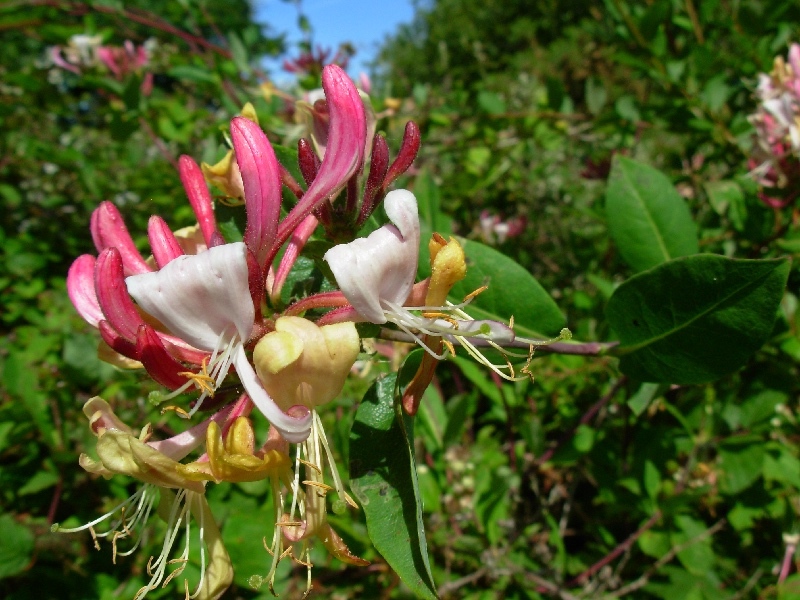 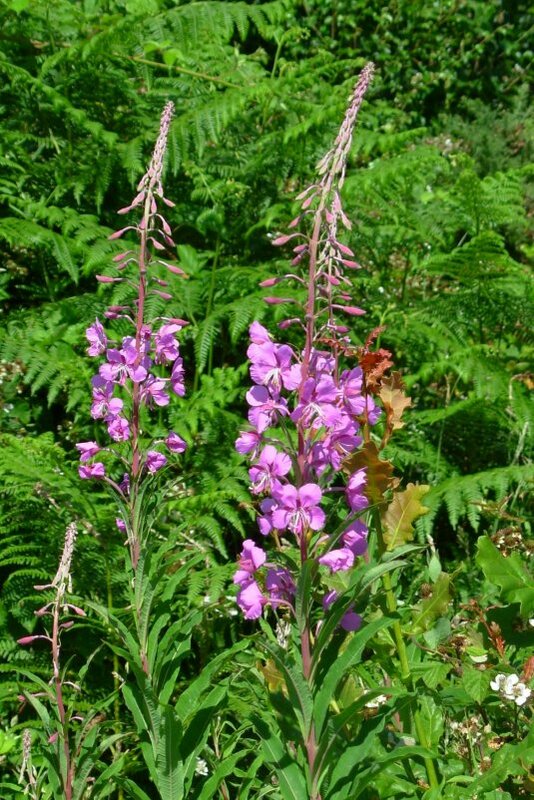 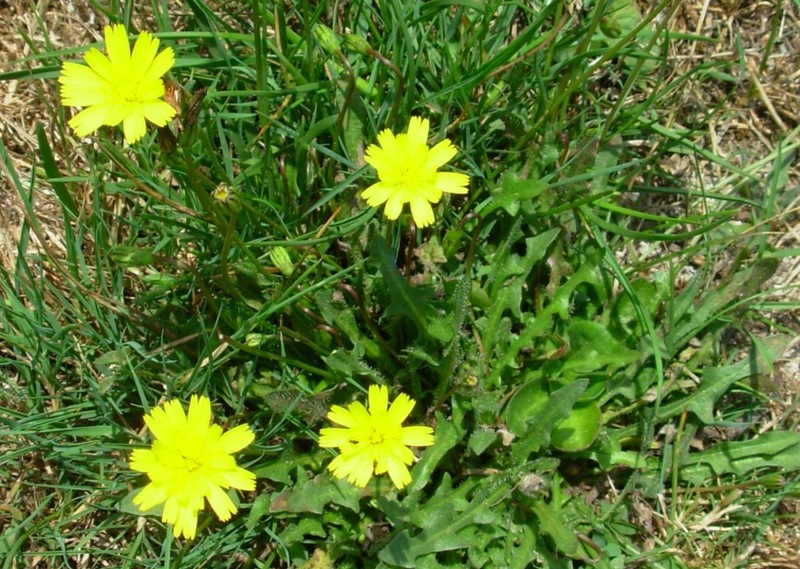 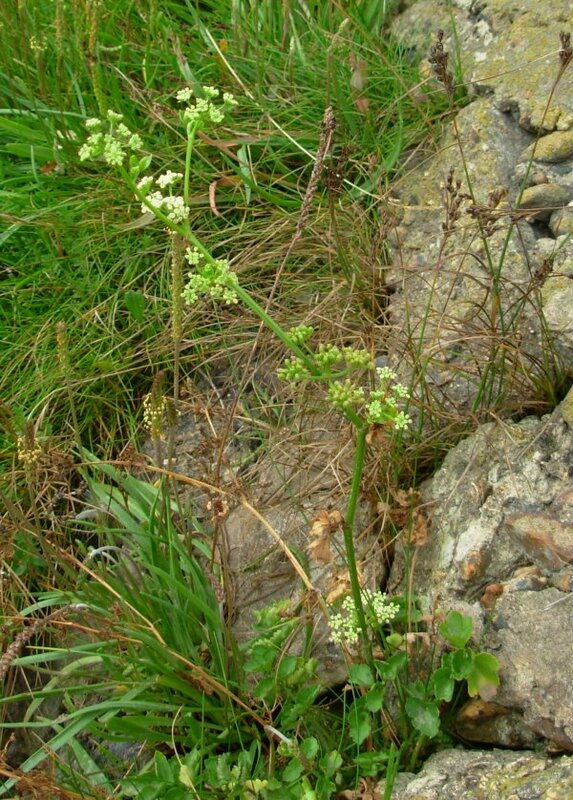 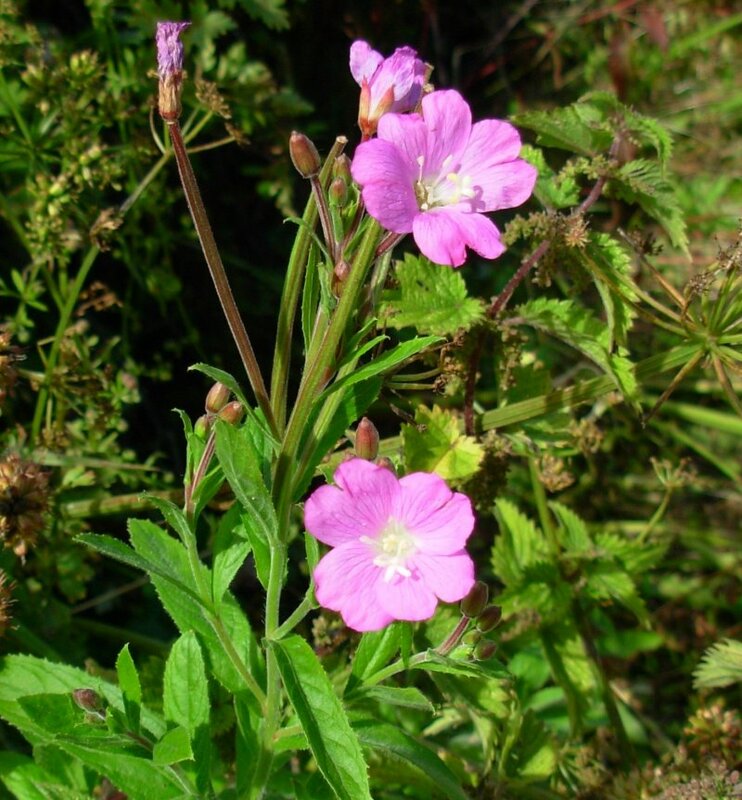 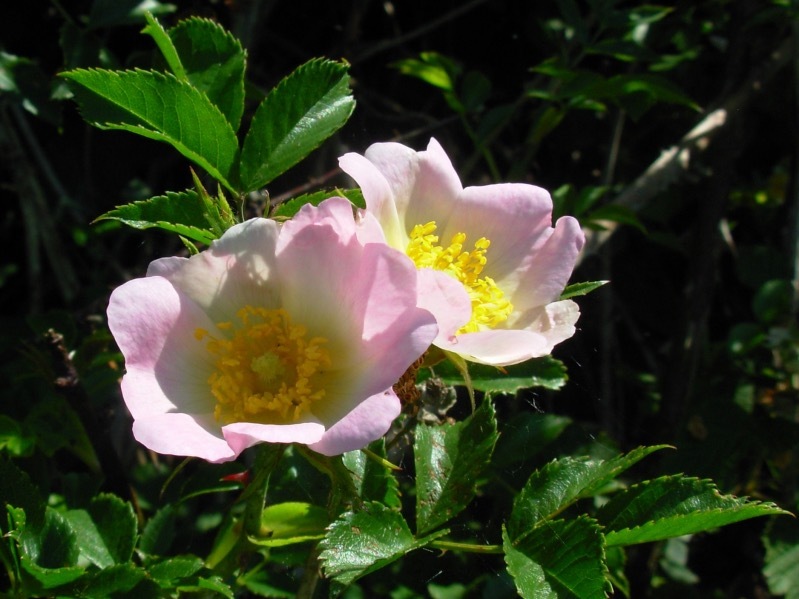 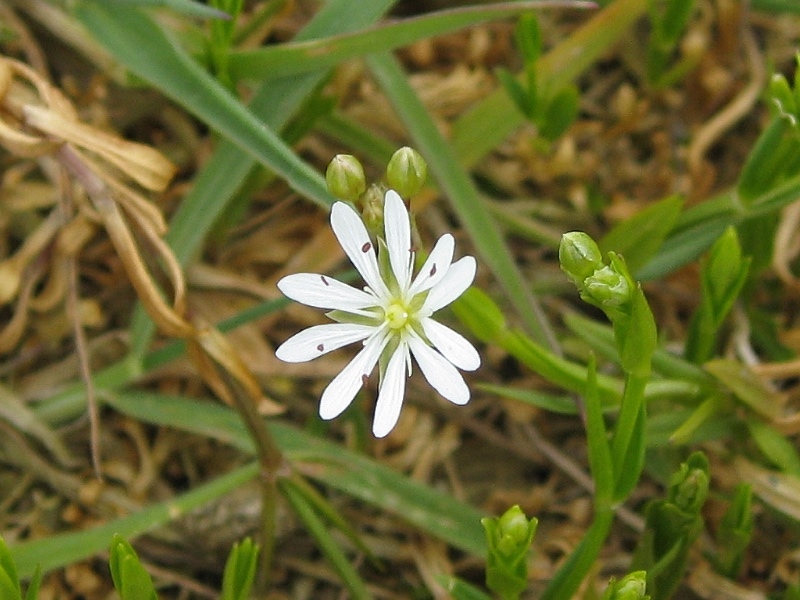 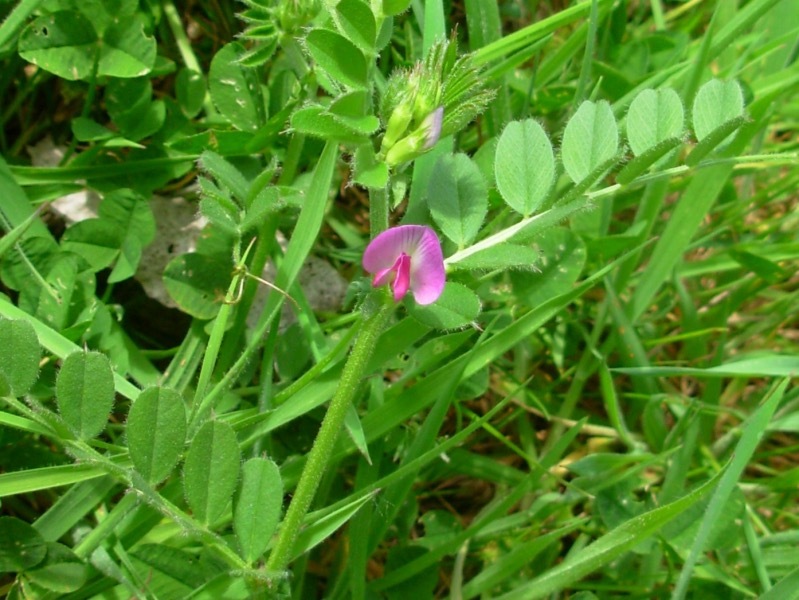 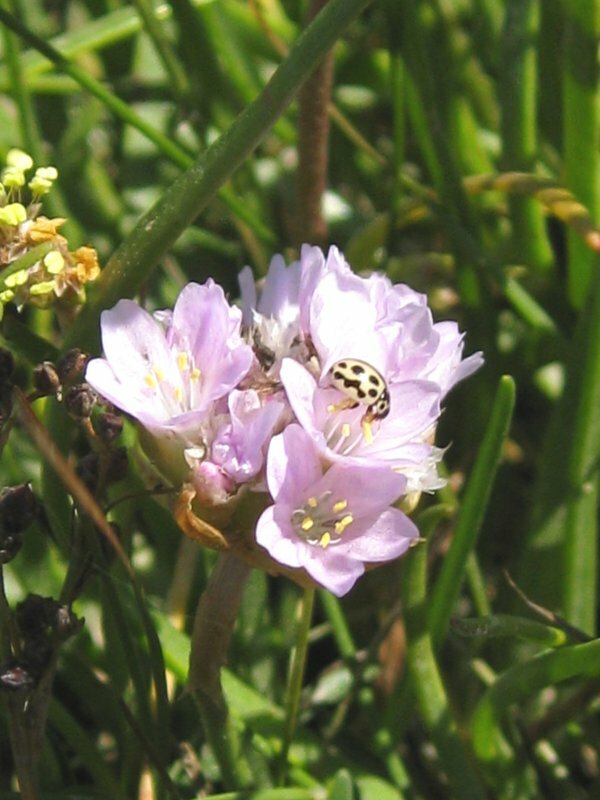 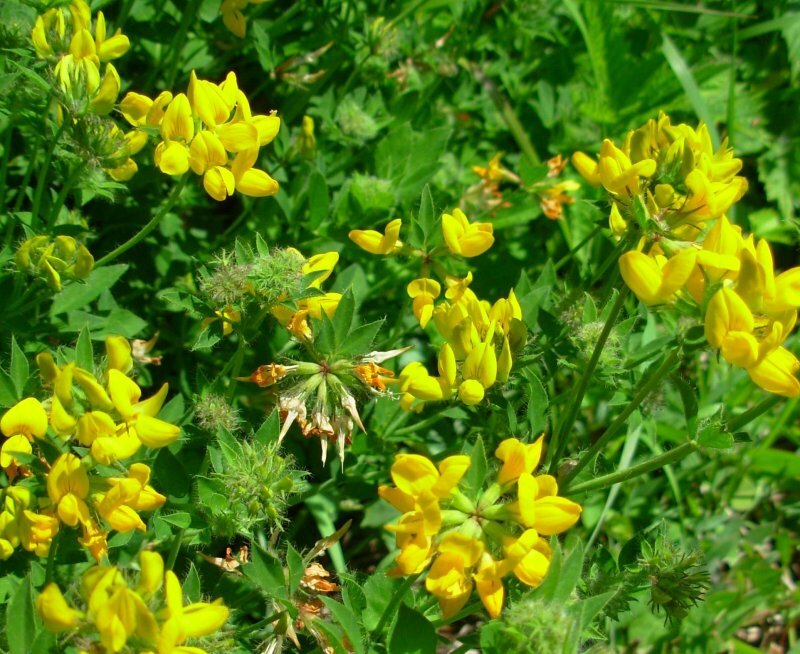 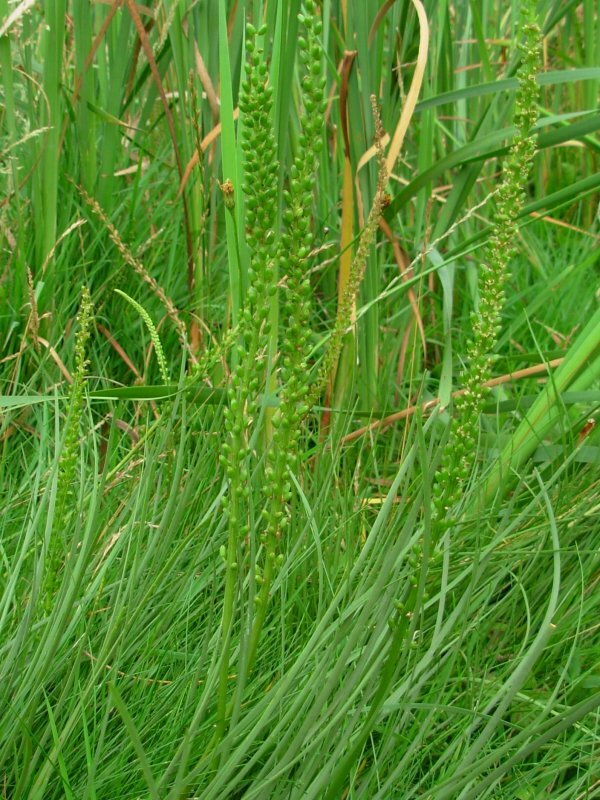 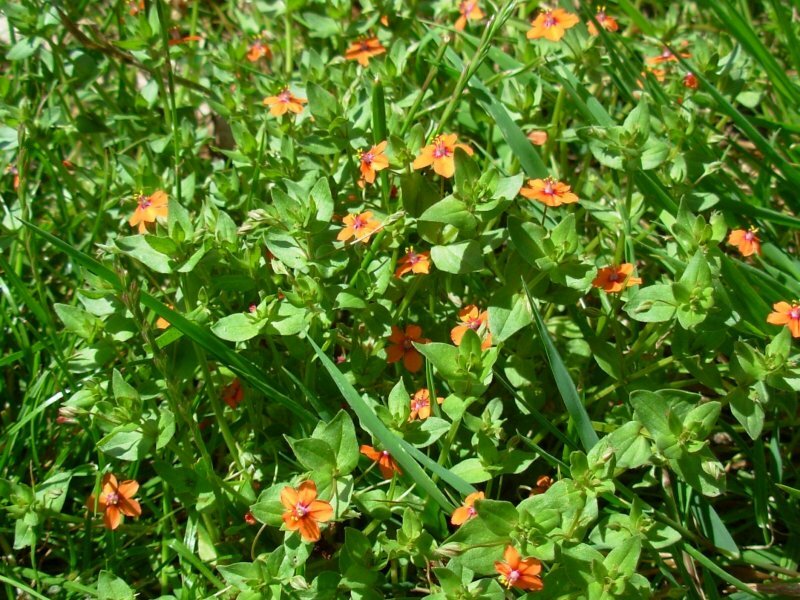 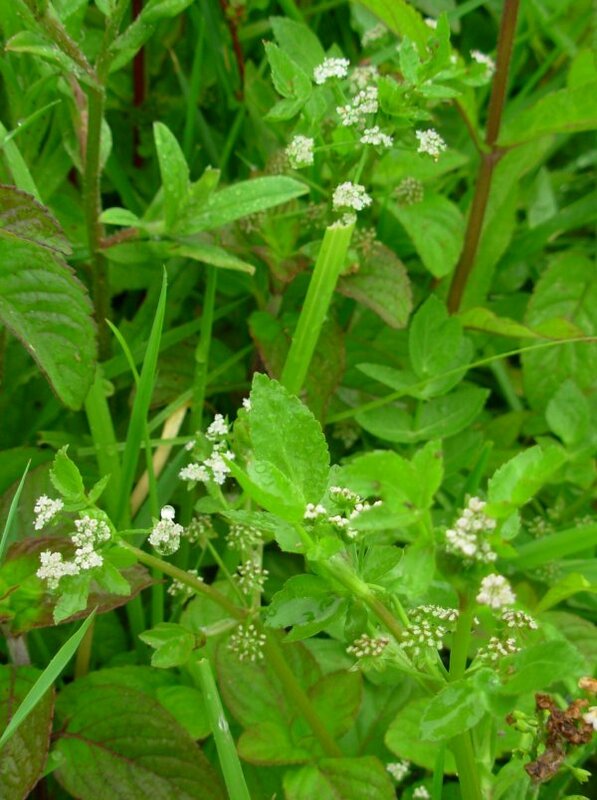 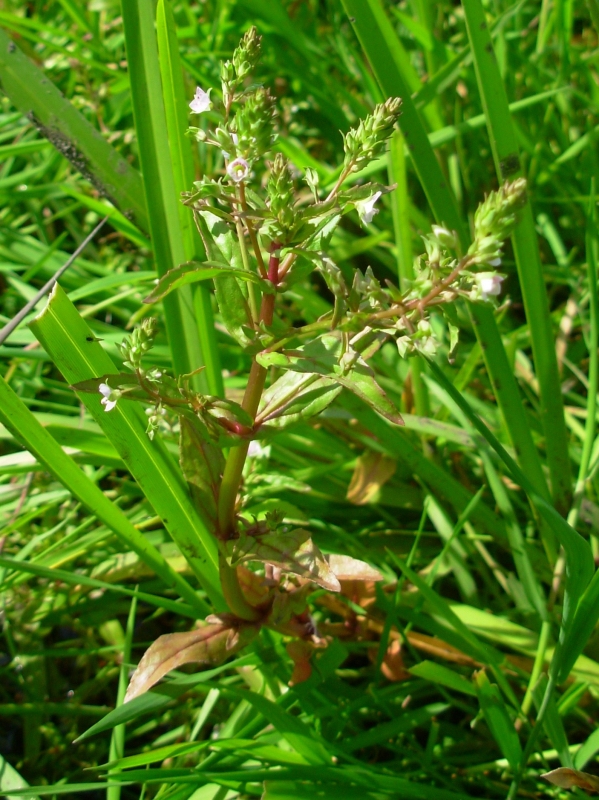 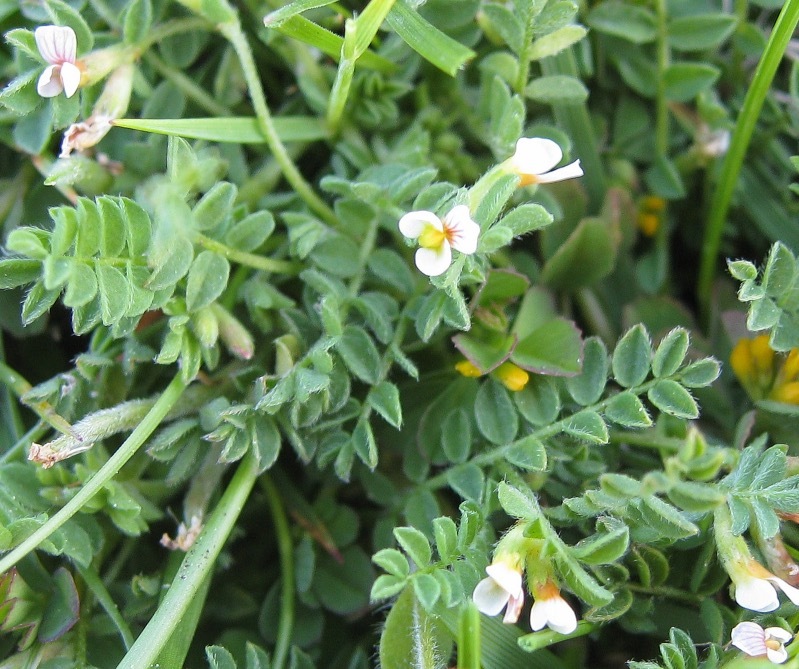 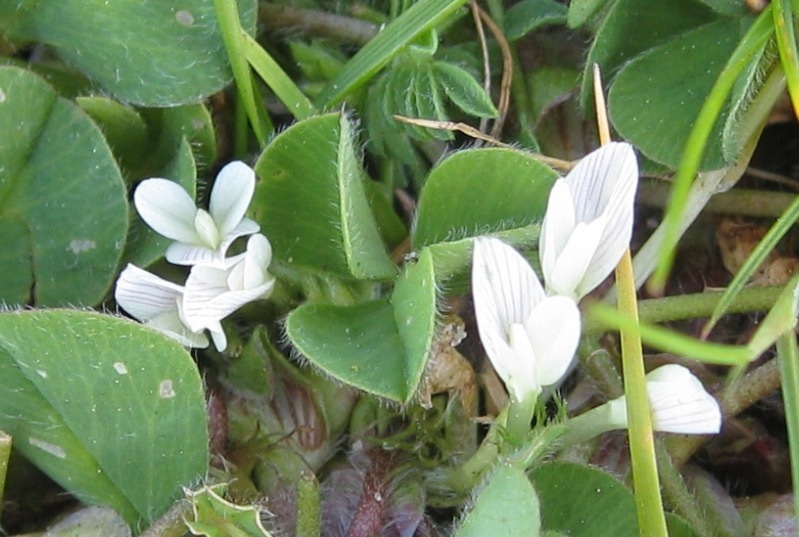 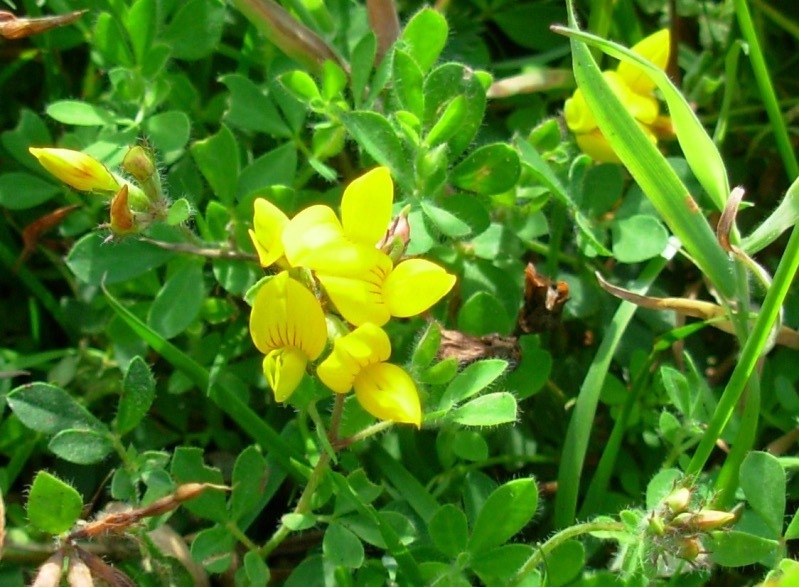 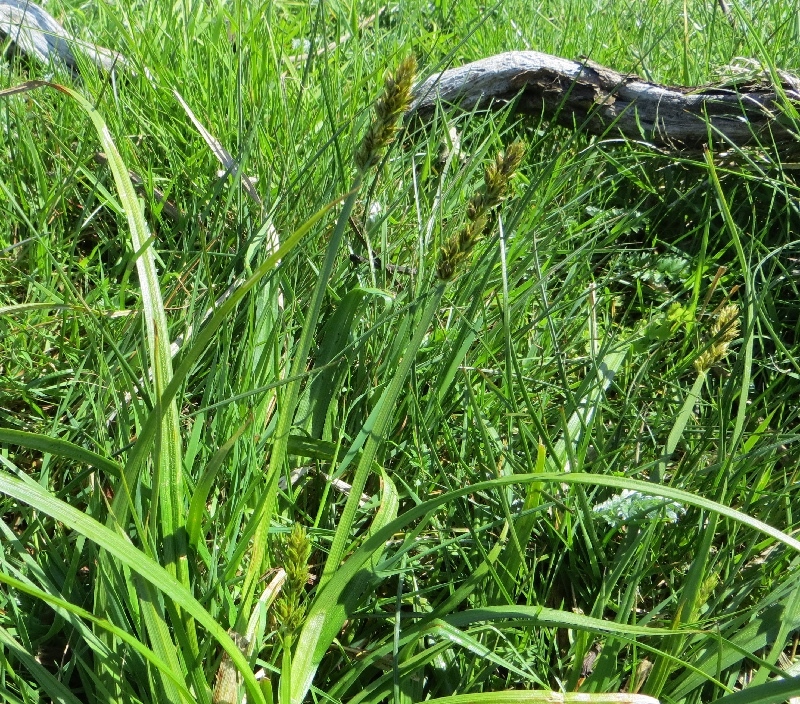 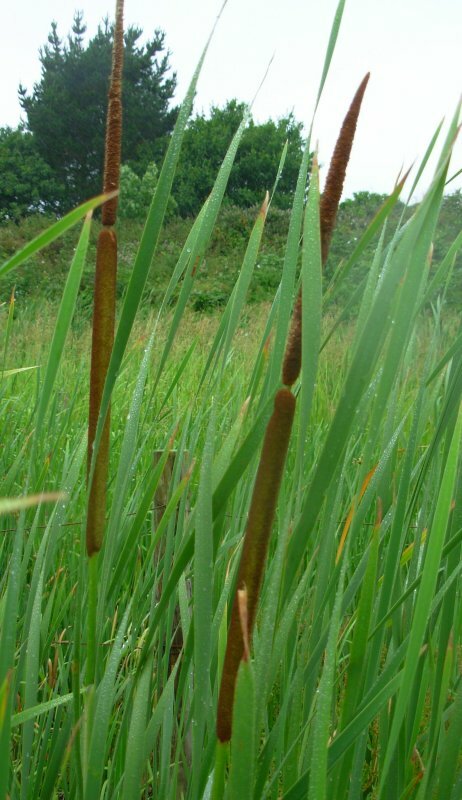 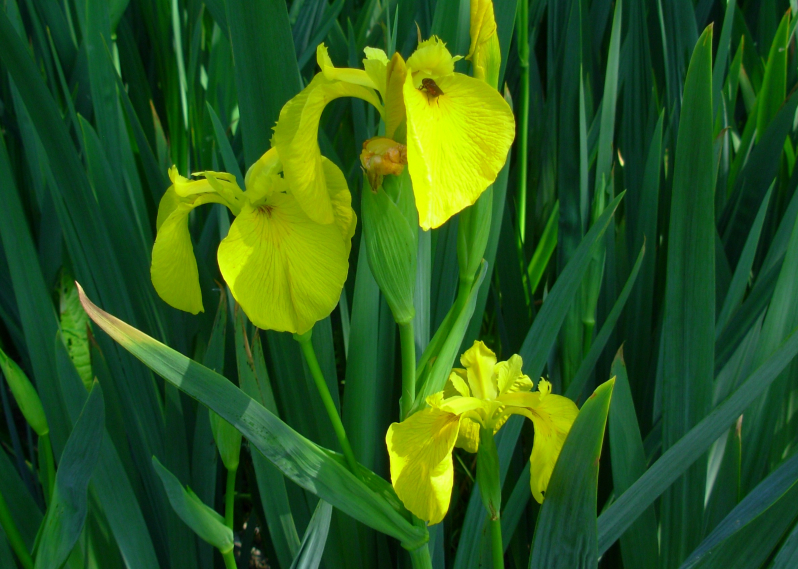 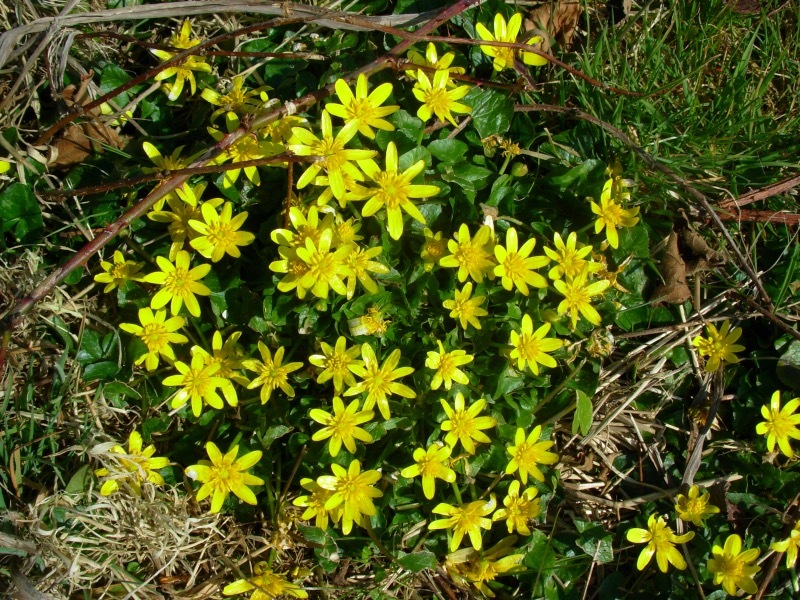 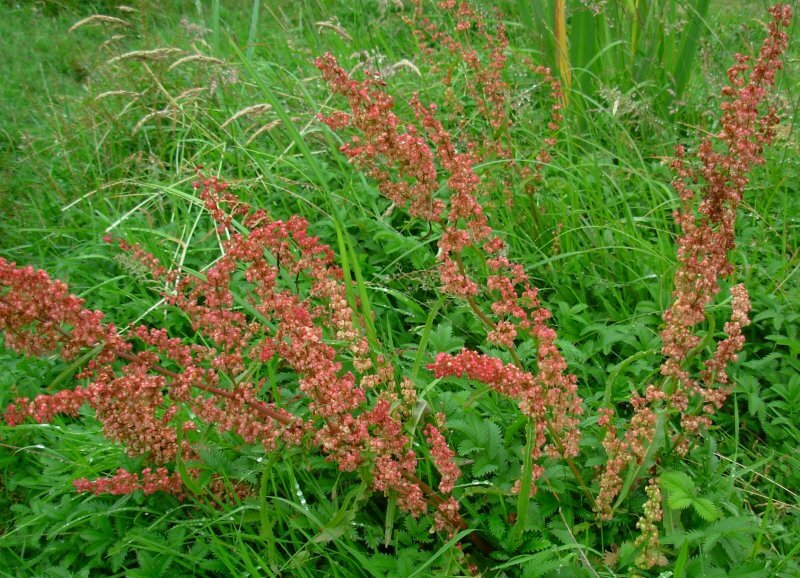 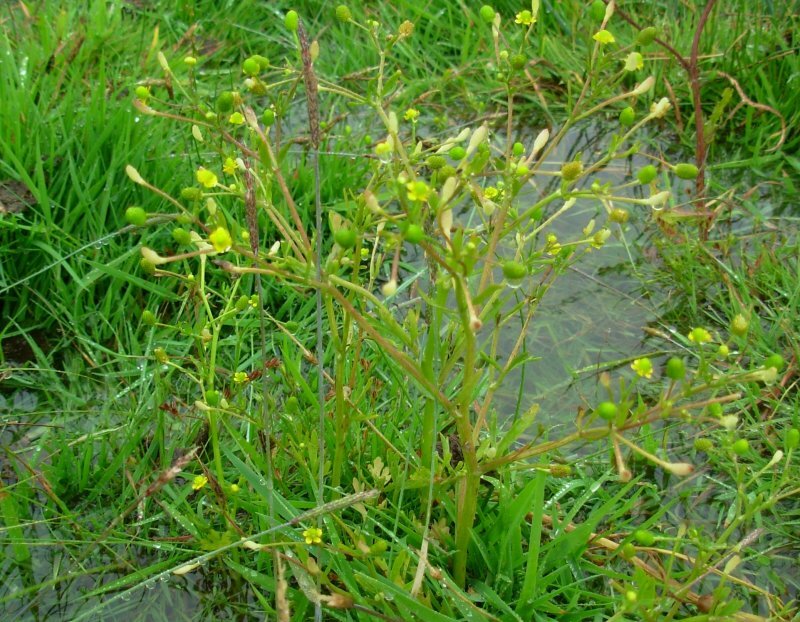 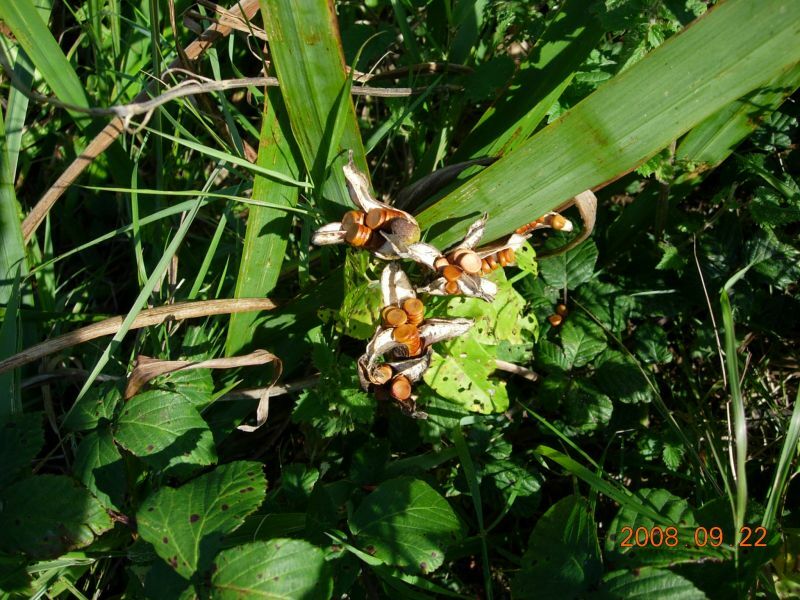 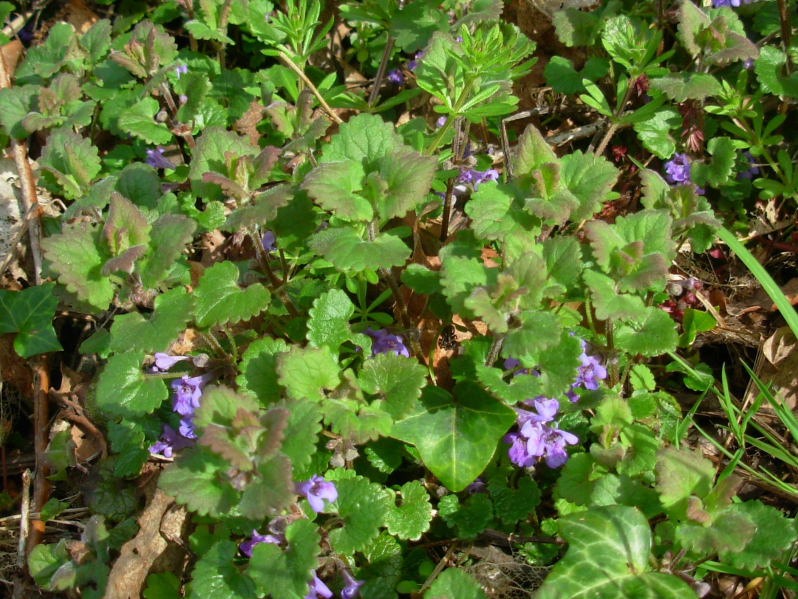 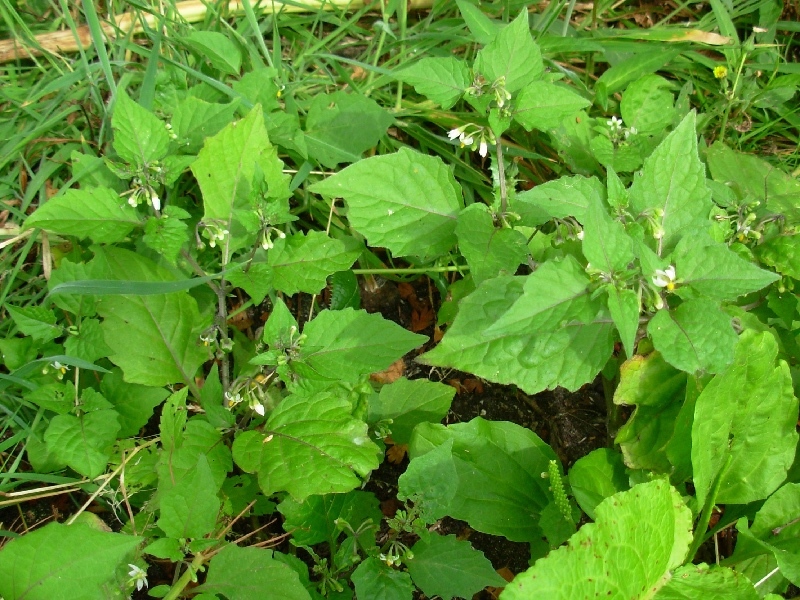 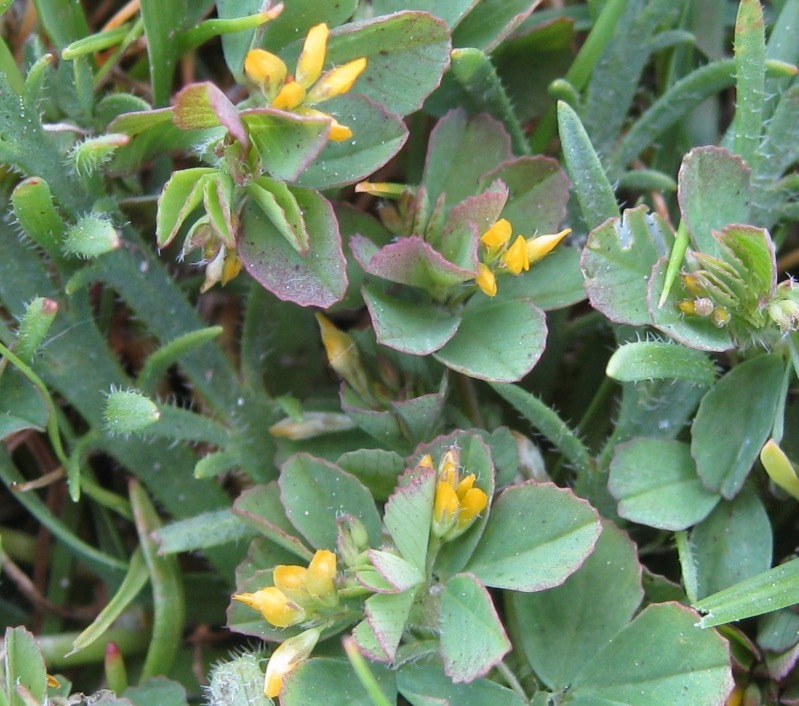 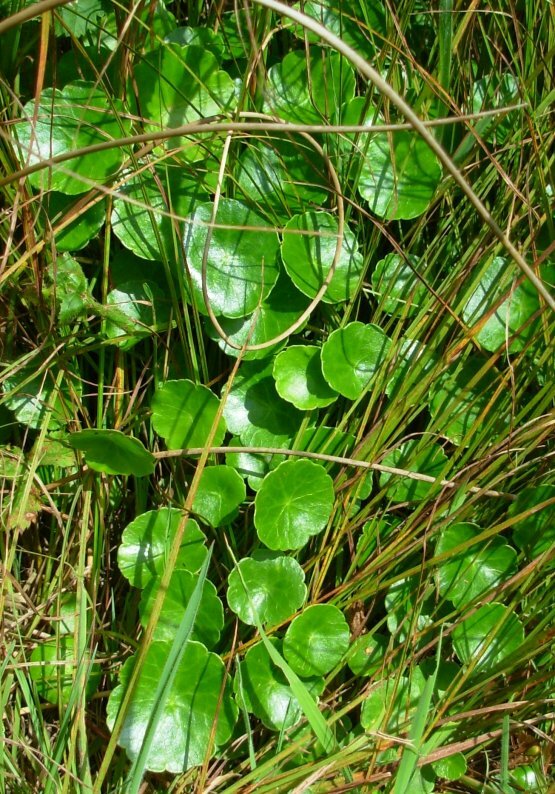 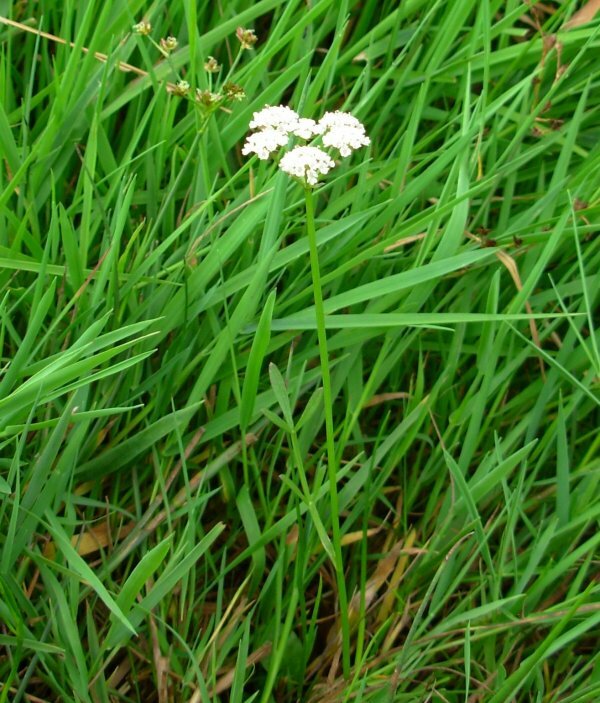 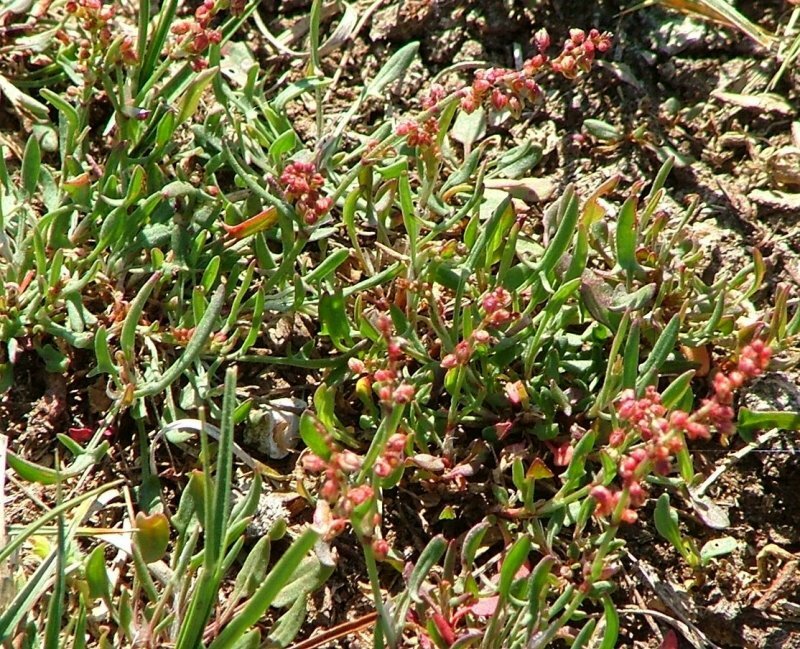 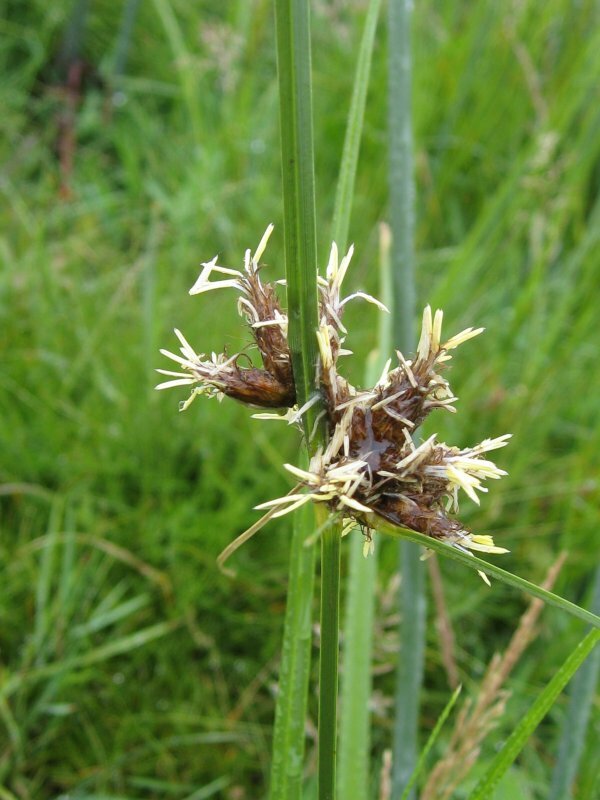 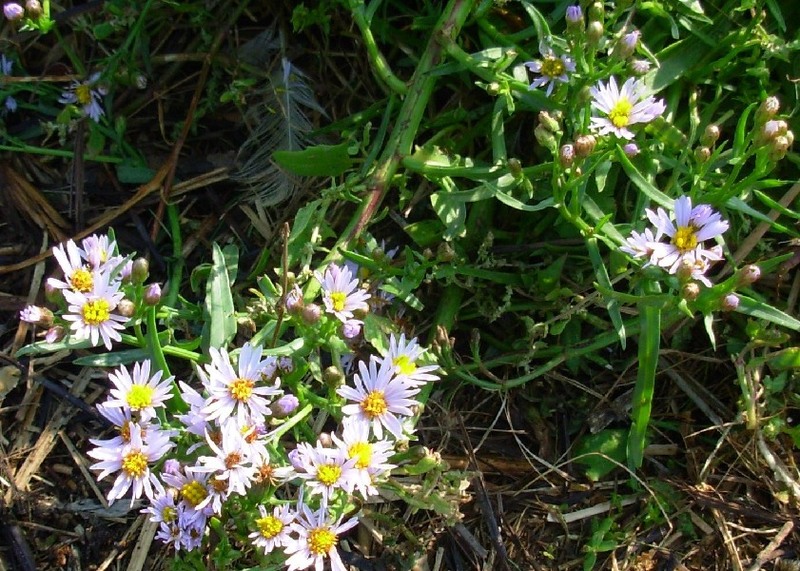 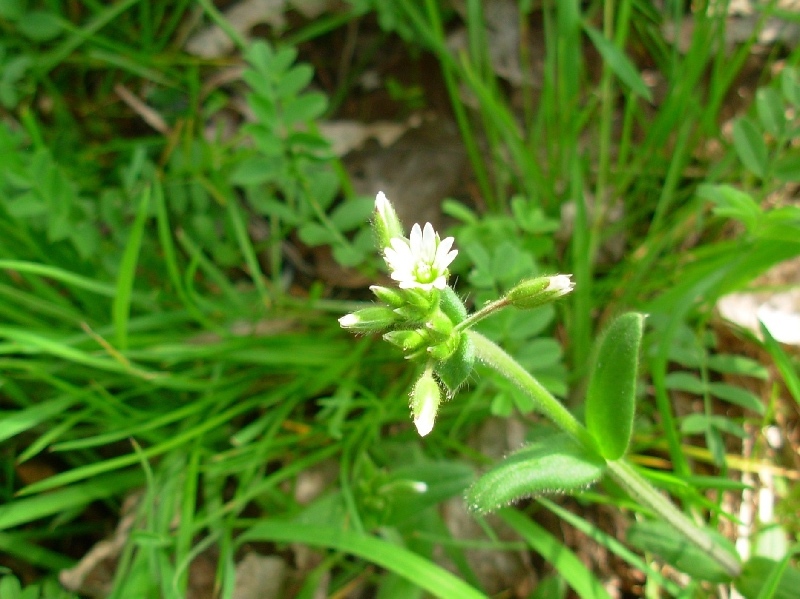 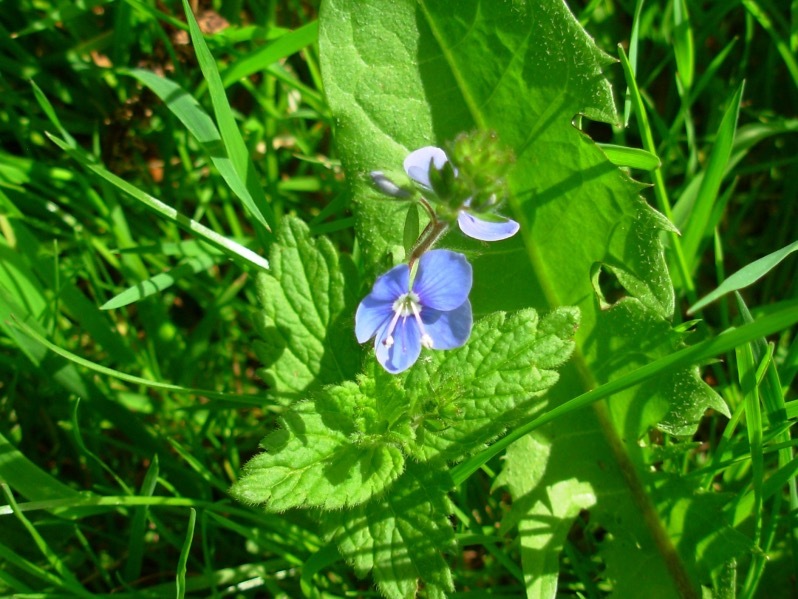 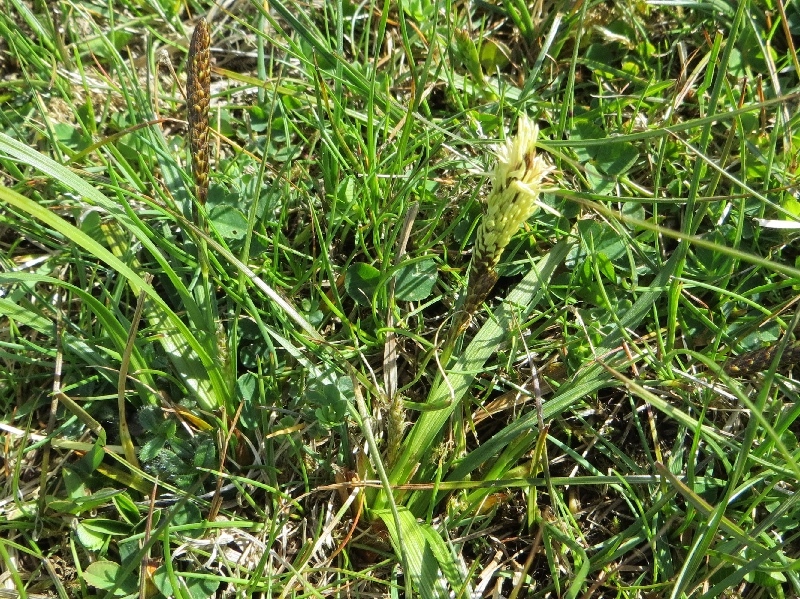 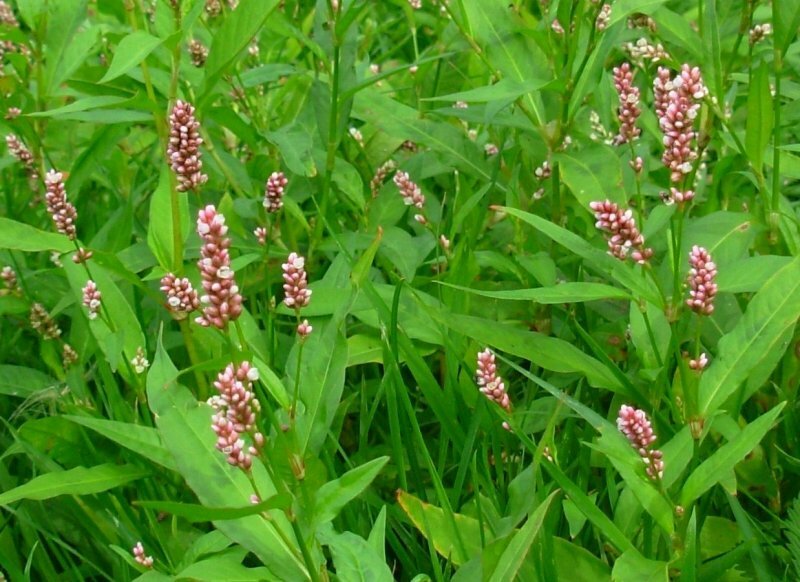 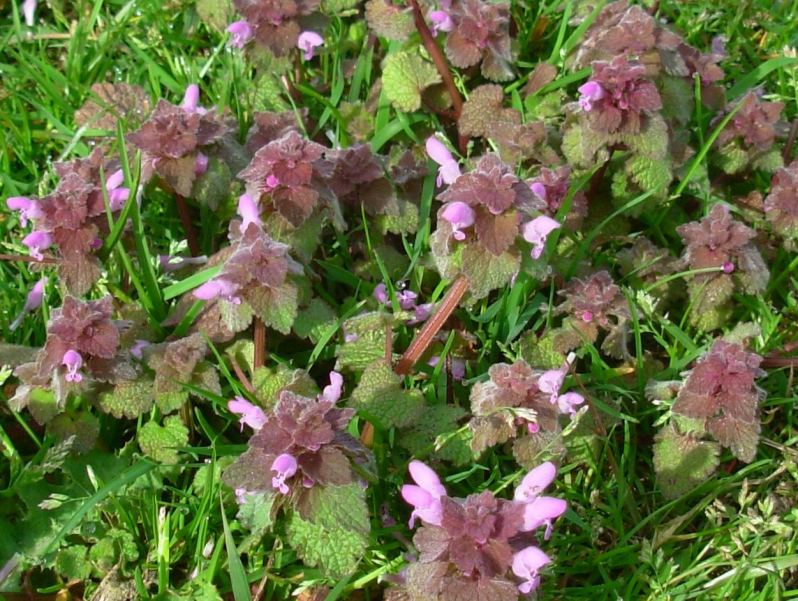 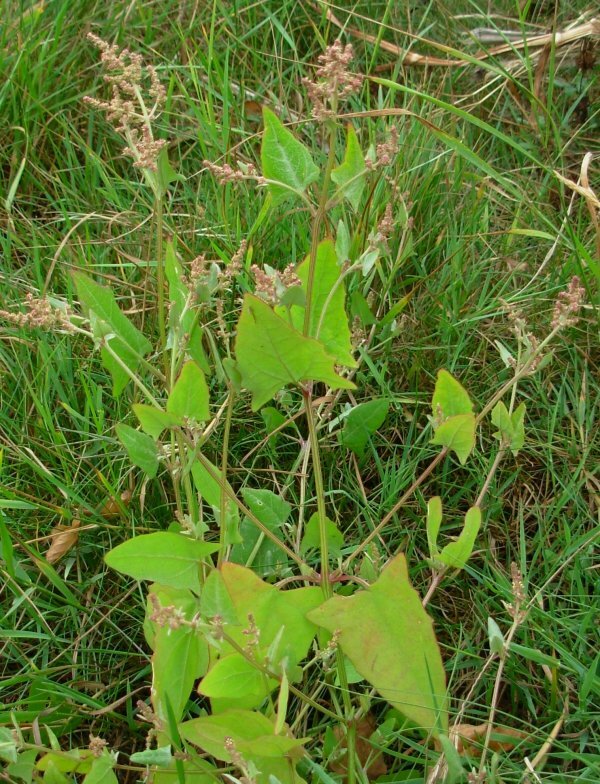 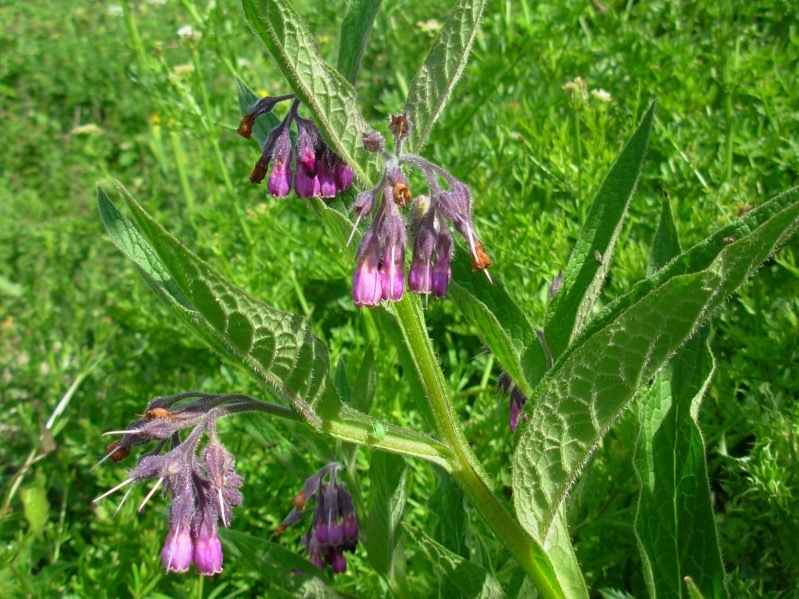 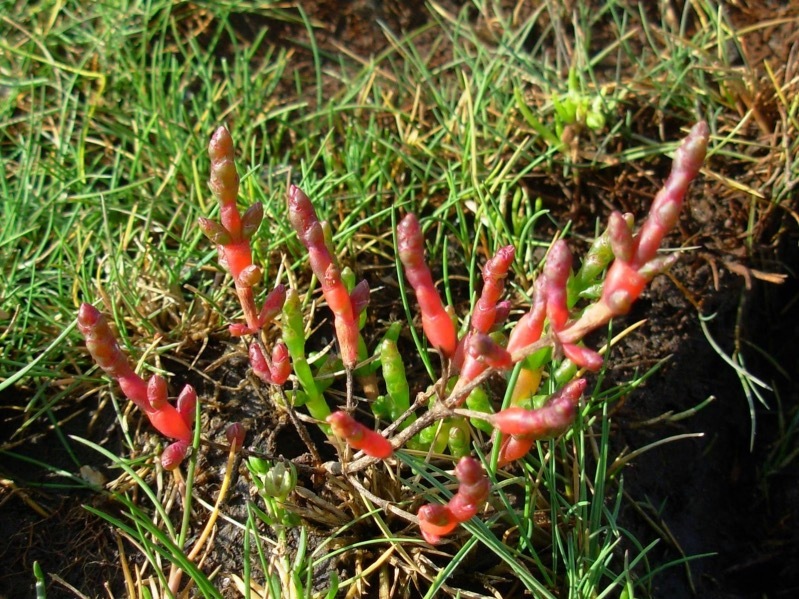 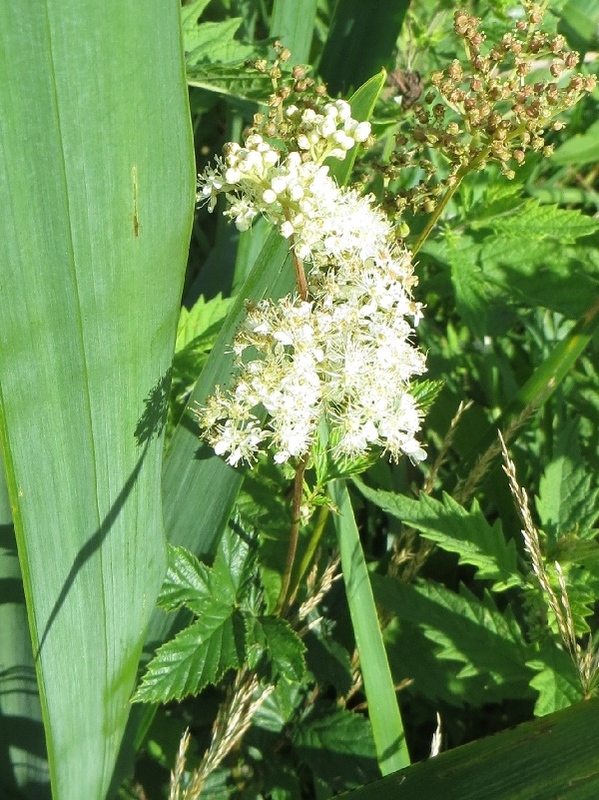 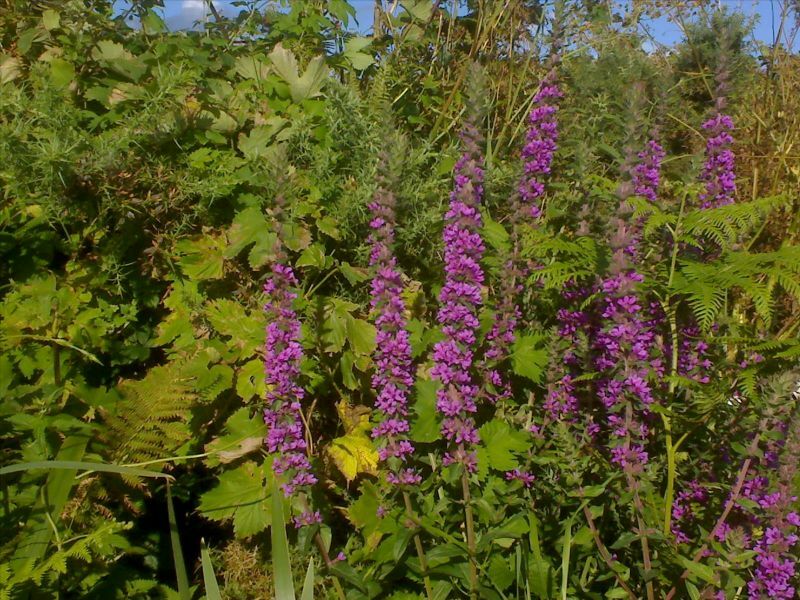 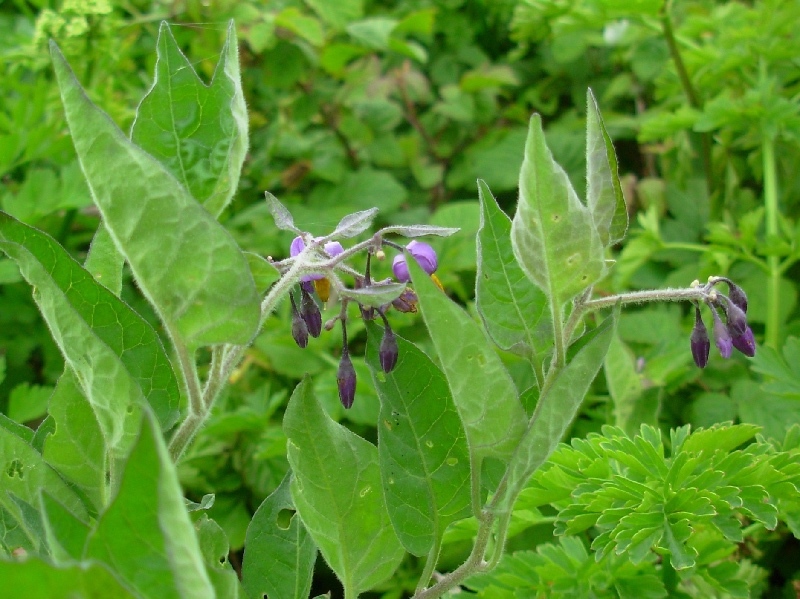 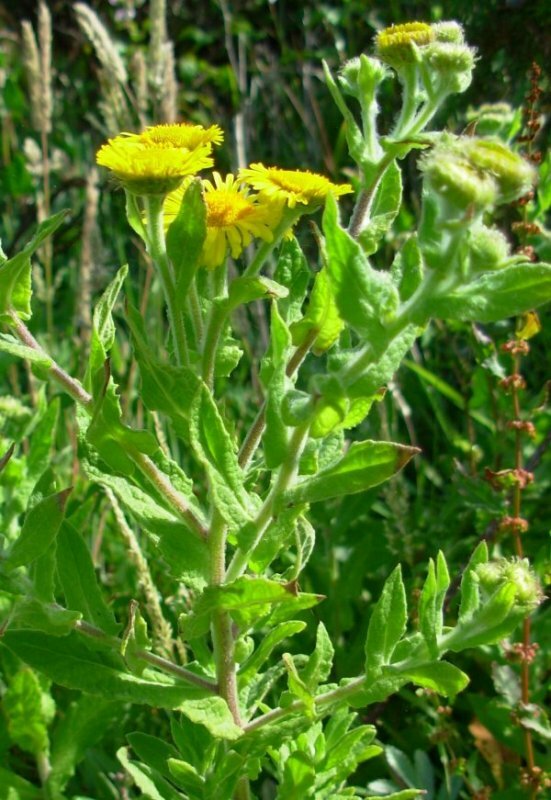 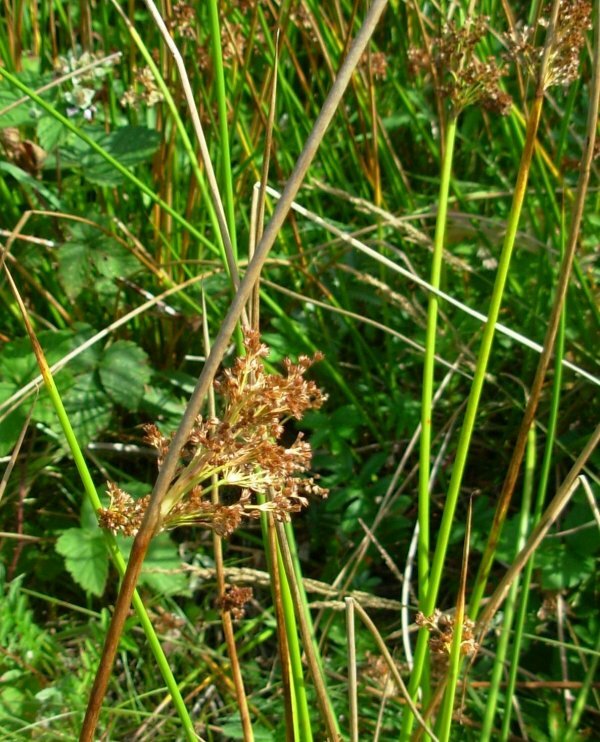 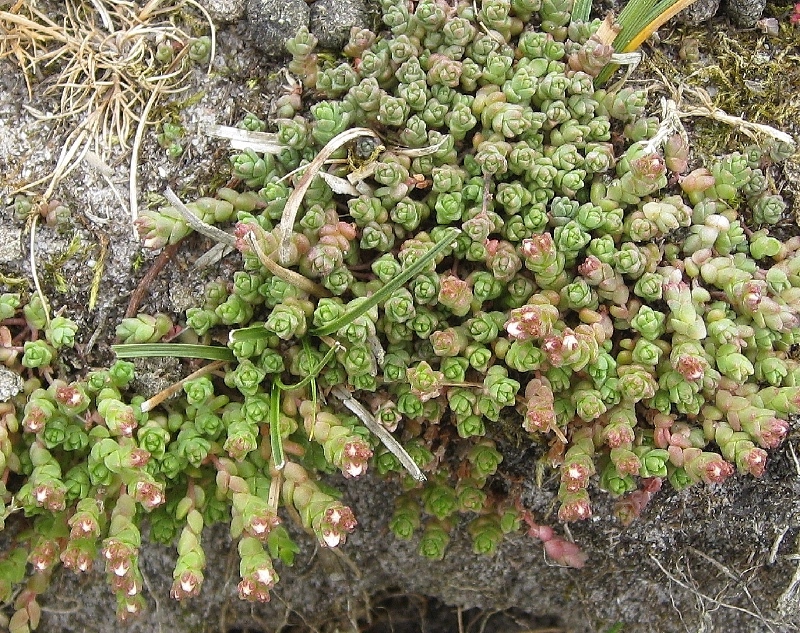 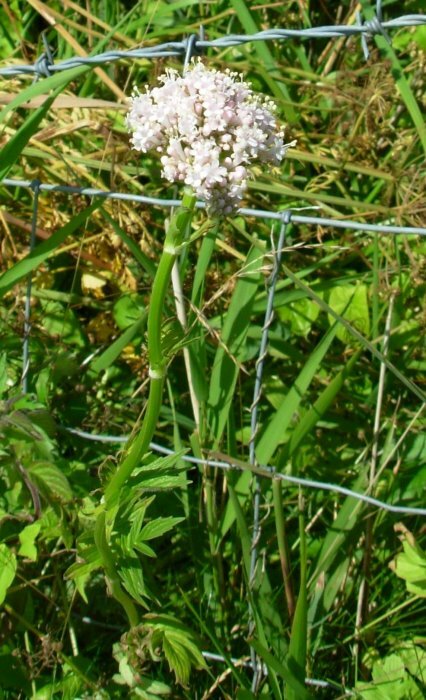 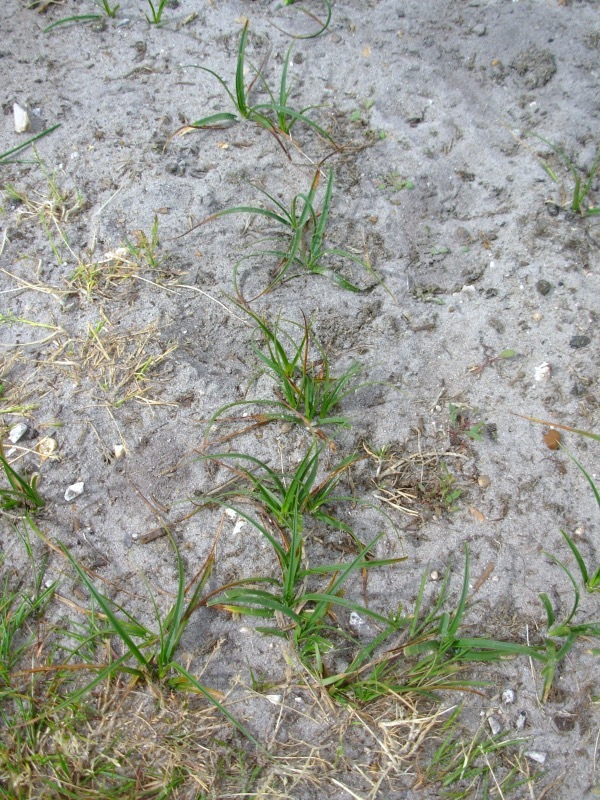 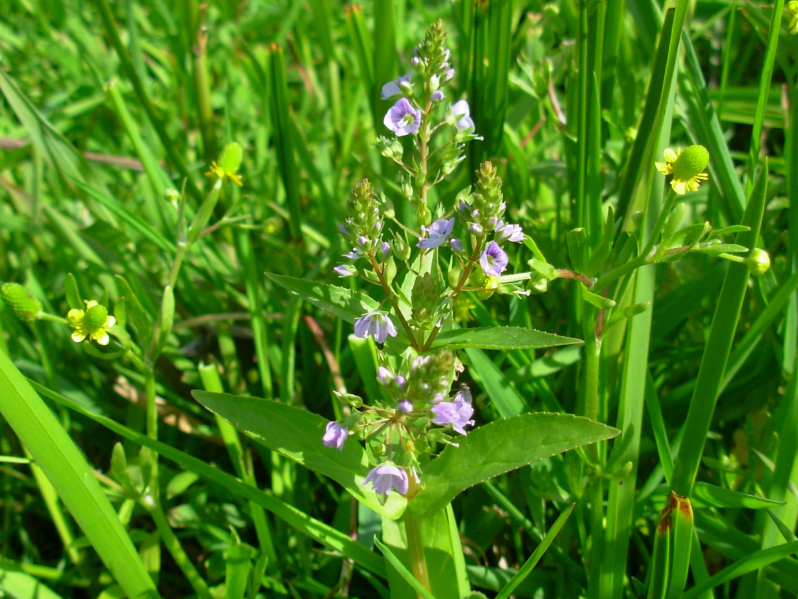 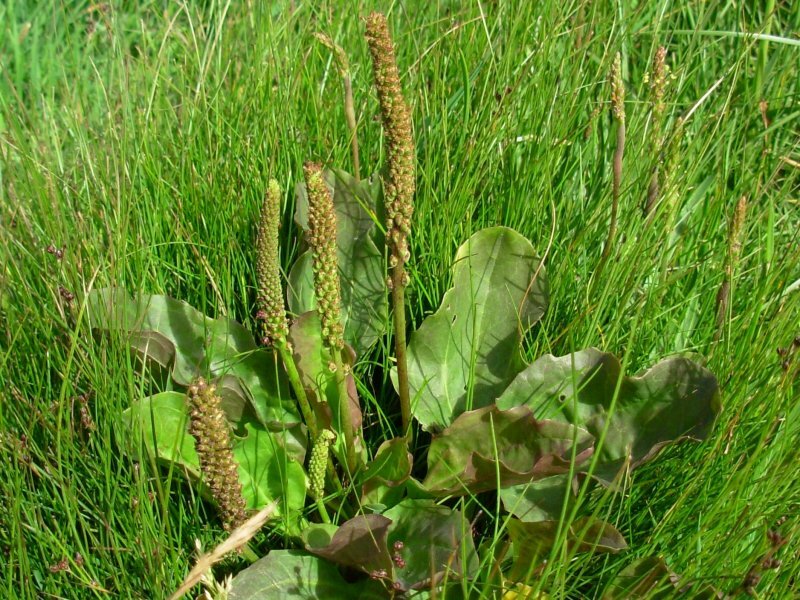 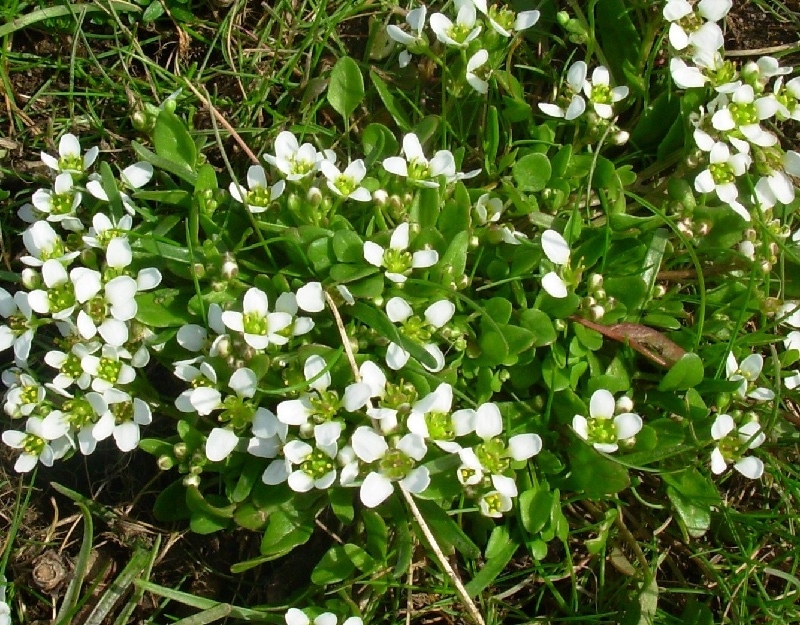 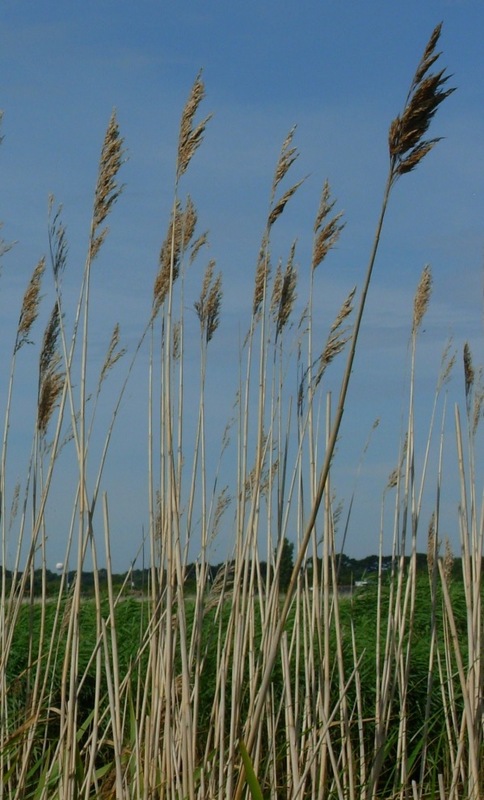 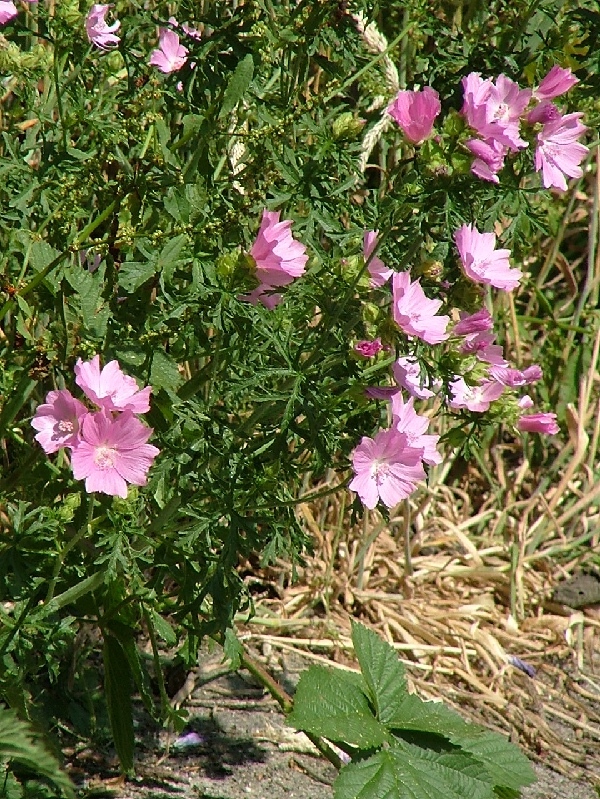 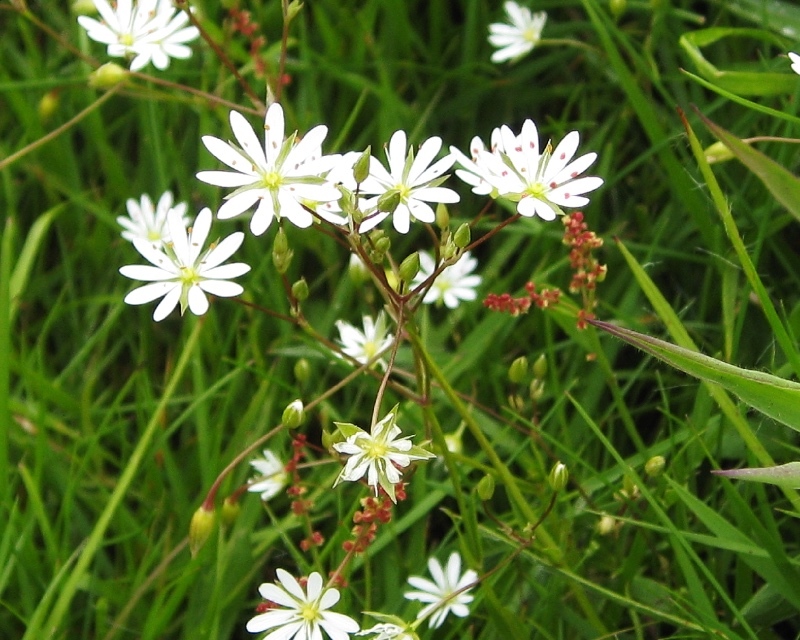 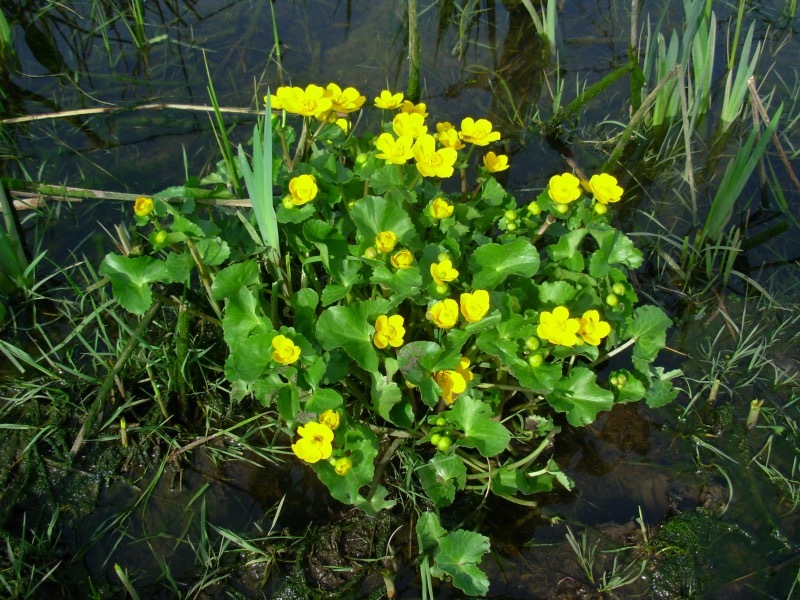 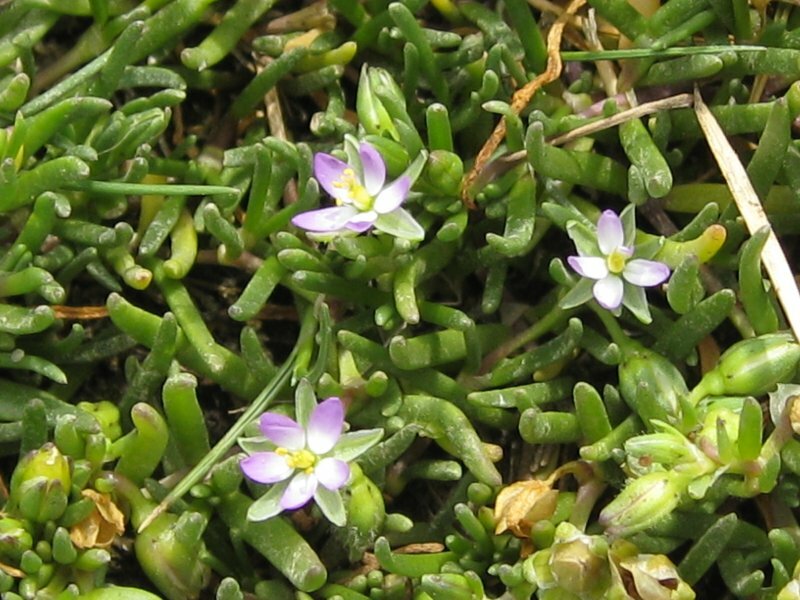 Although found and photographed in one area, many of these plants may also be found in other areas of the Marsh. 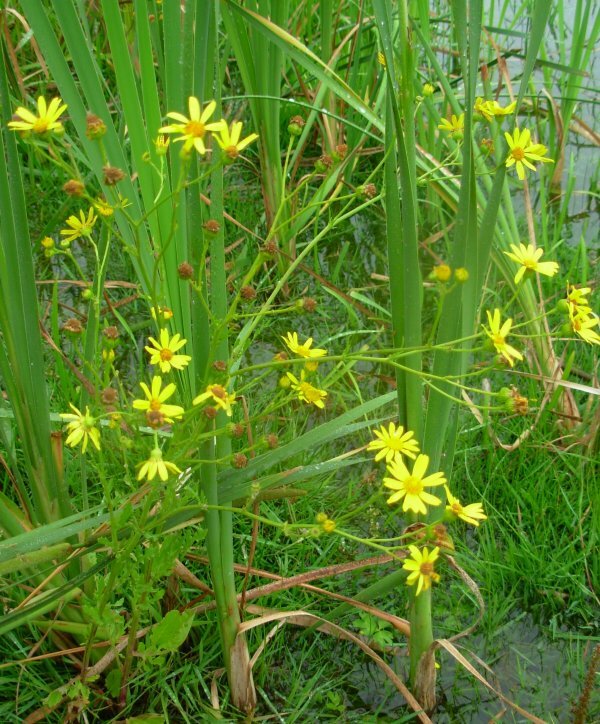 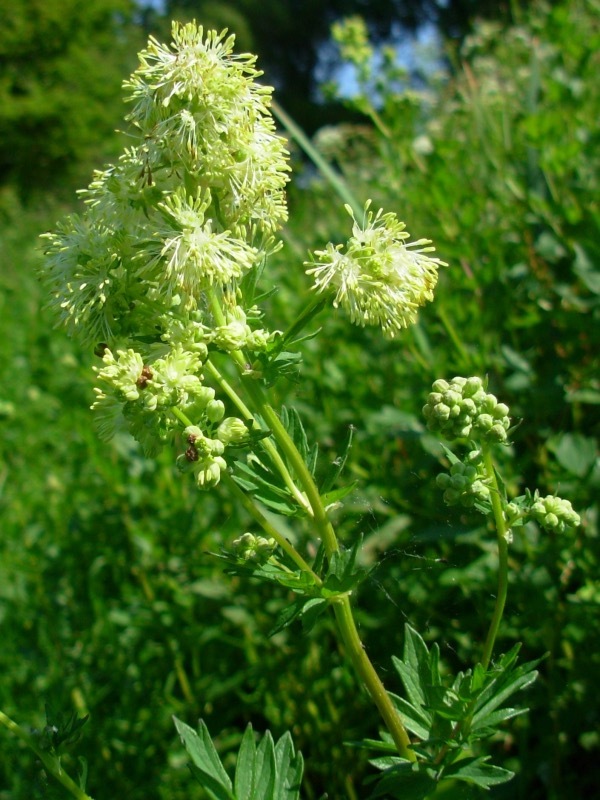 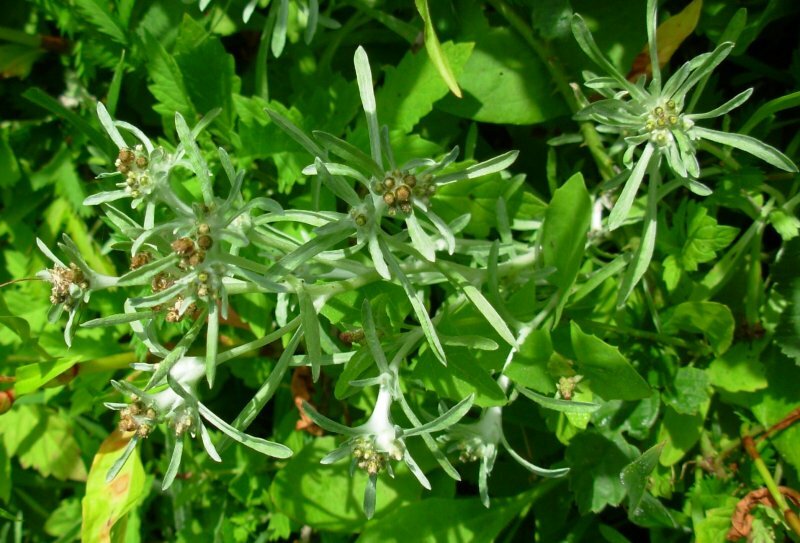 The plant is of national interest, as a hybrid of an introduced American species and a native species which can help bind mud together. 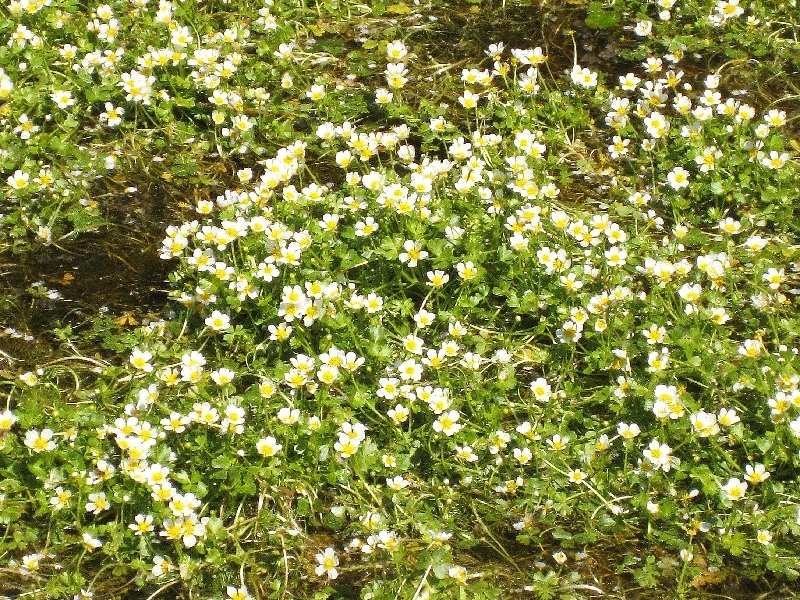 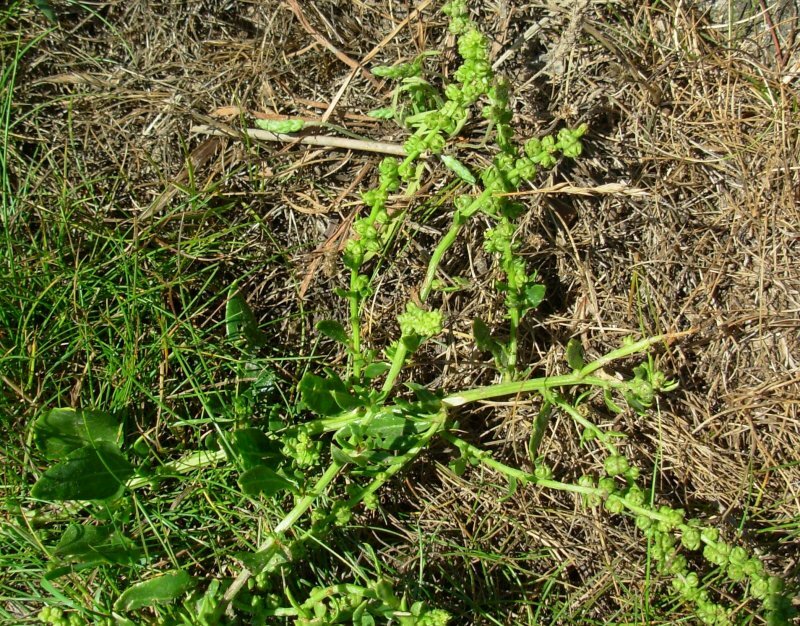 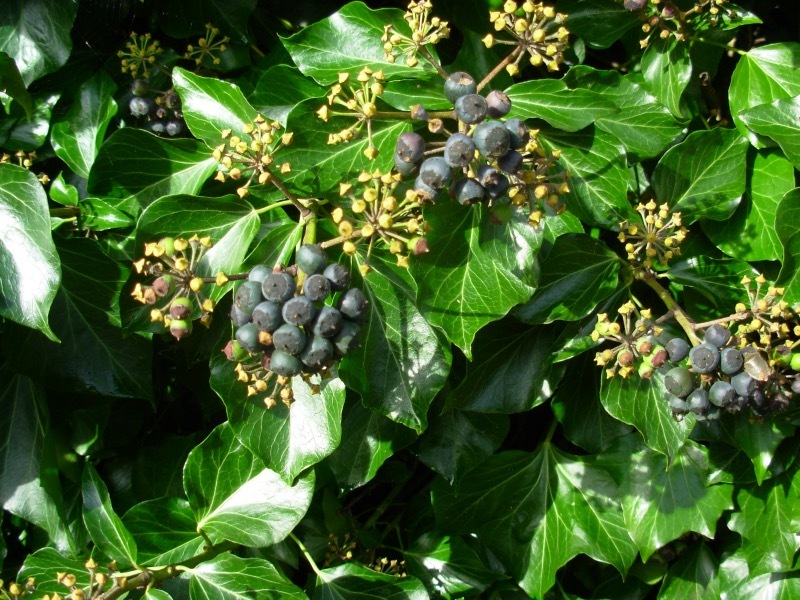 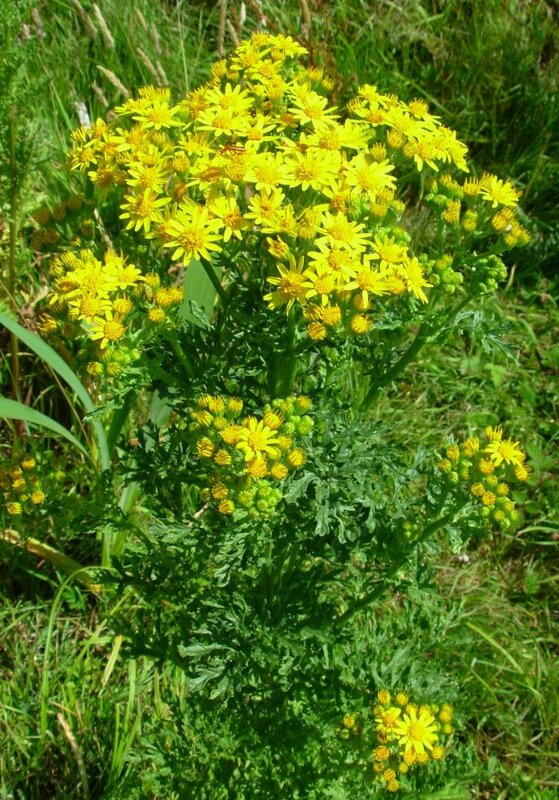 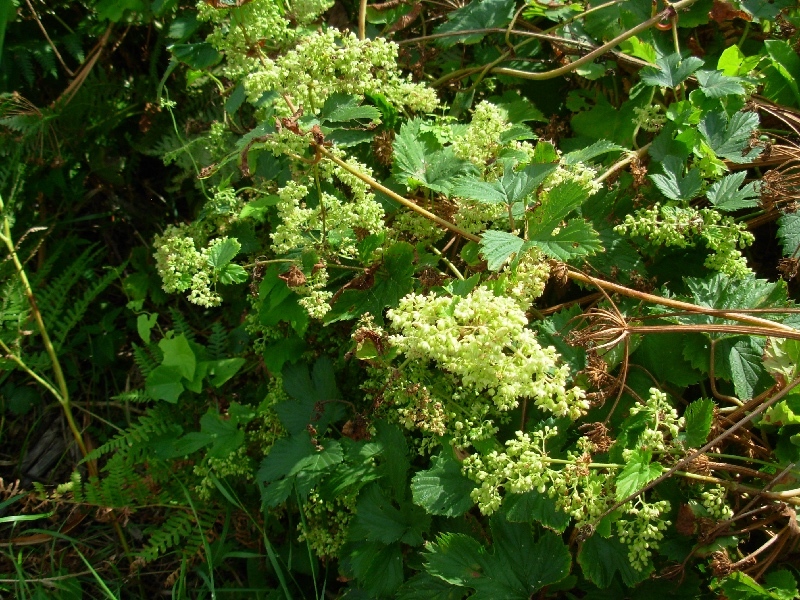 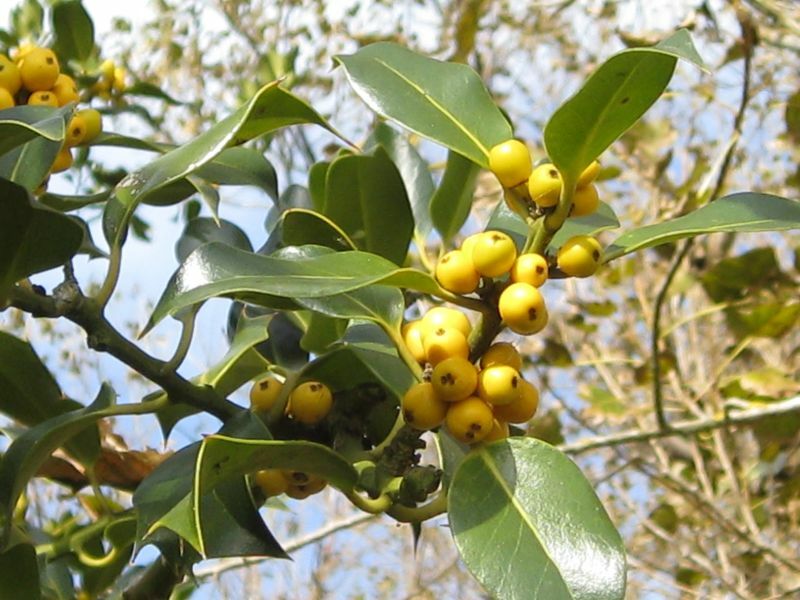 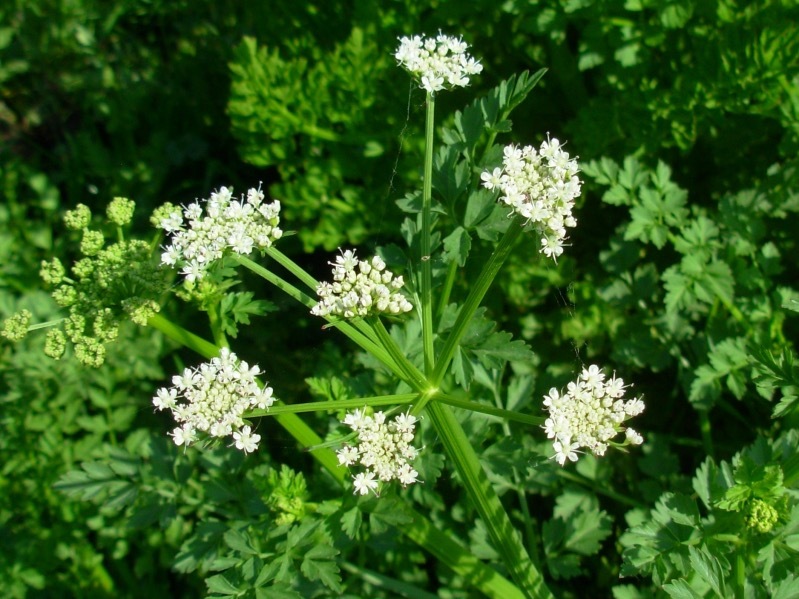 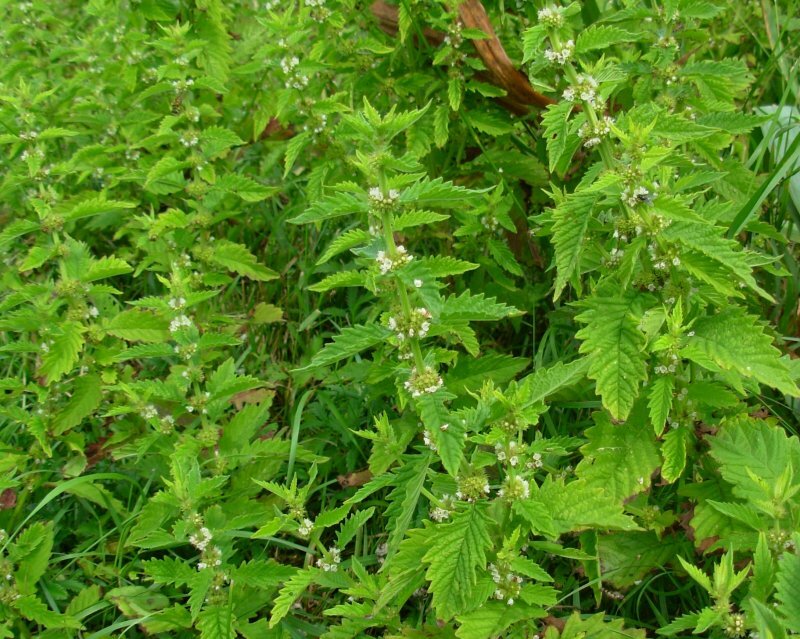 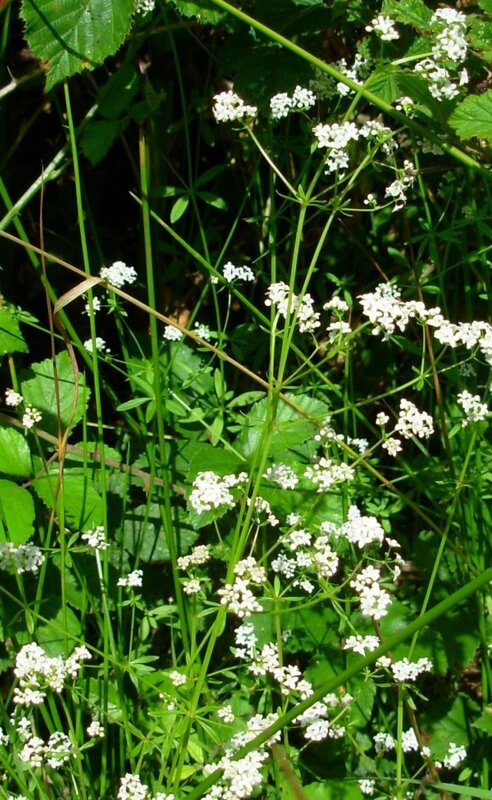 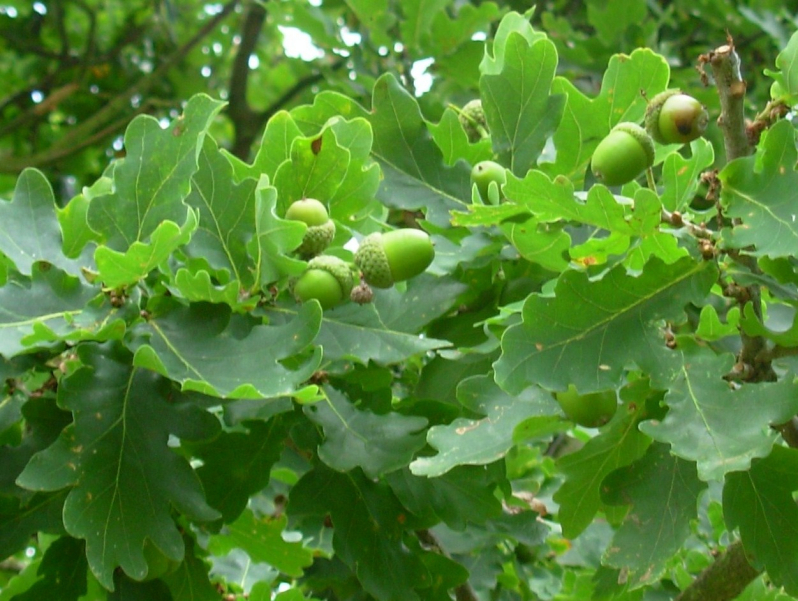 It becomes invasive and detrimental to other species, if allowed to spread. 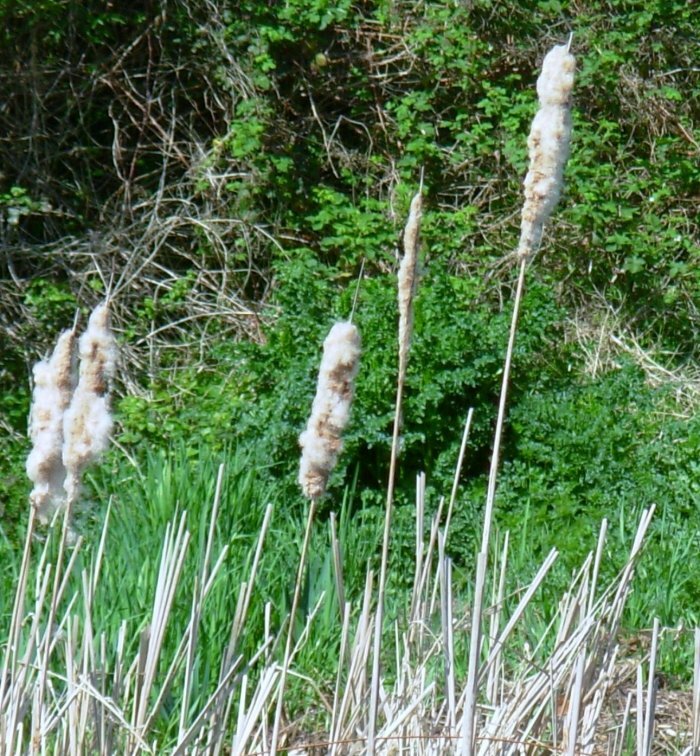 There is very little on the Marsh. 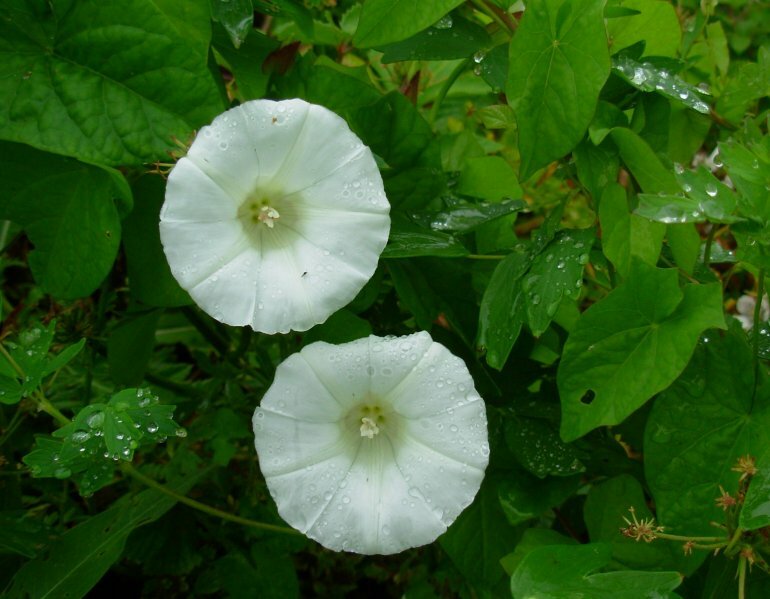 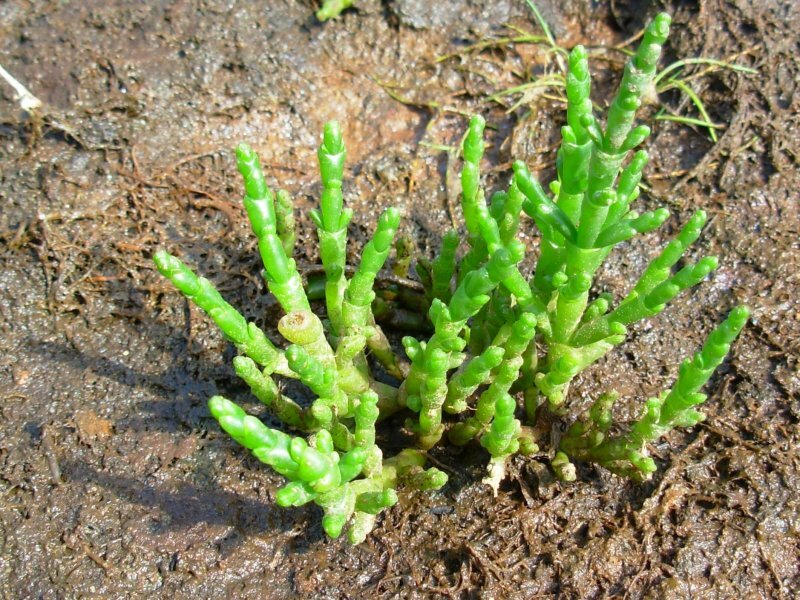 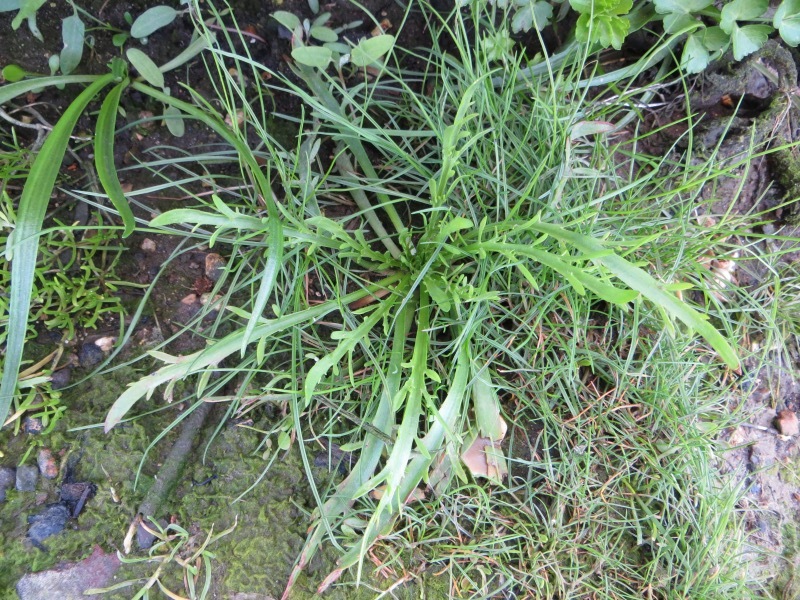 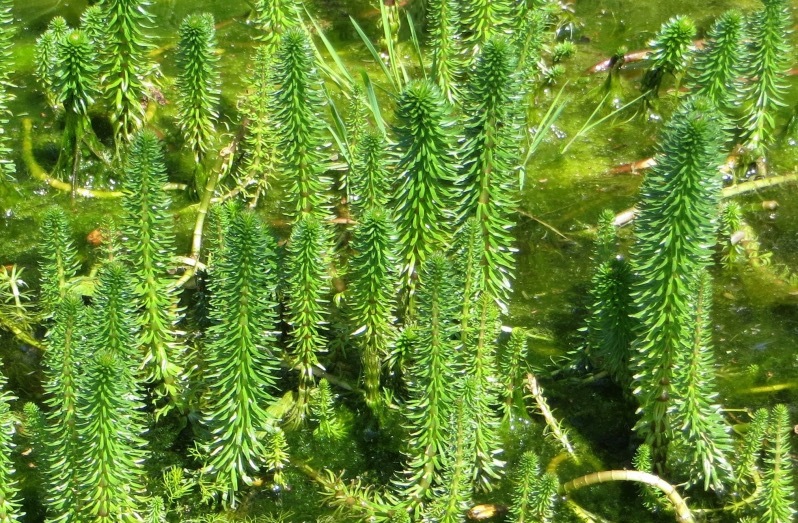 Grows from underwater rhizomes with an upright stem and narrow, straight leaves. 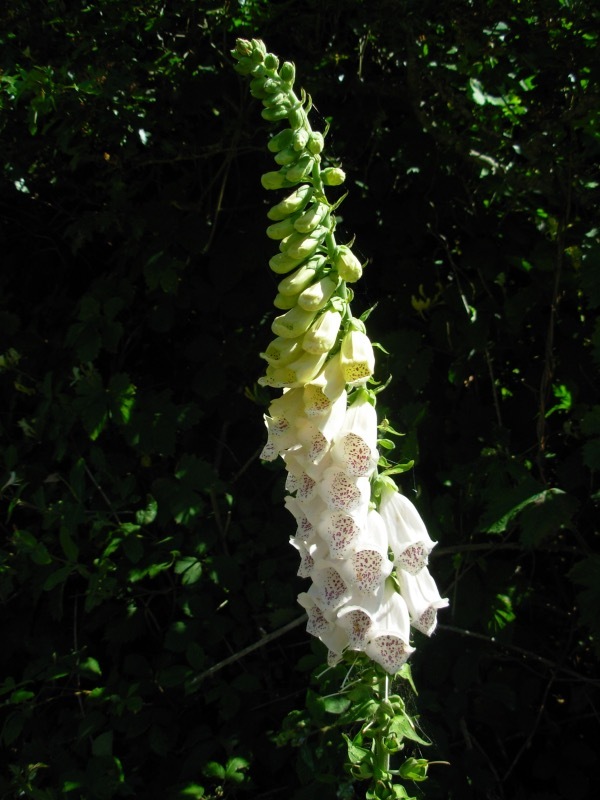 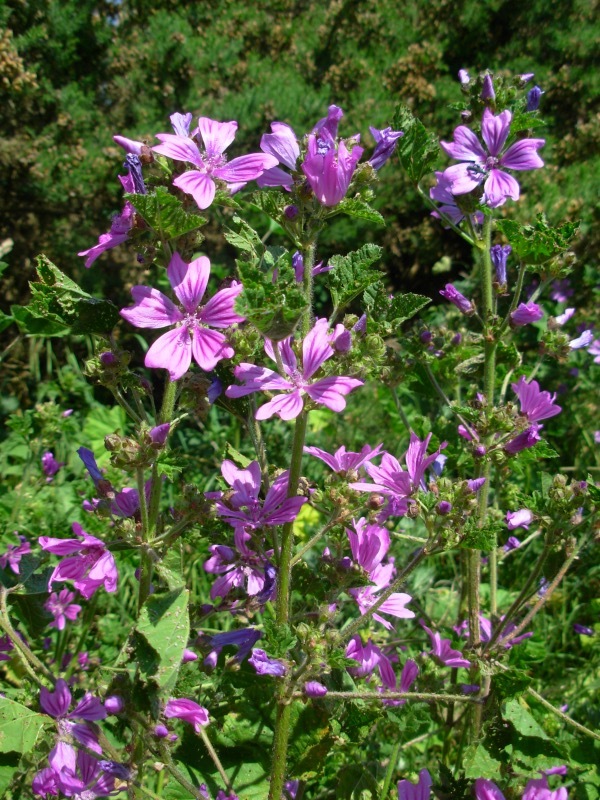 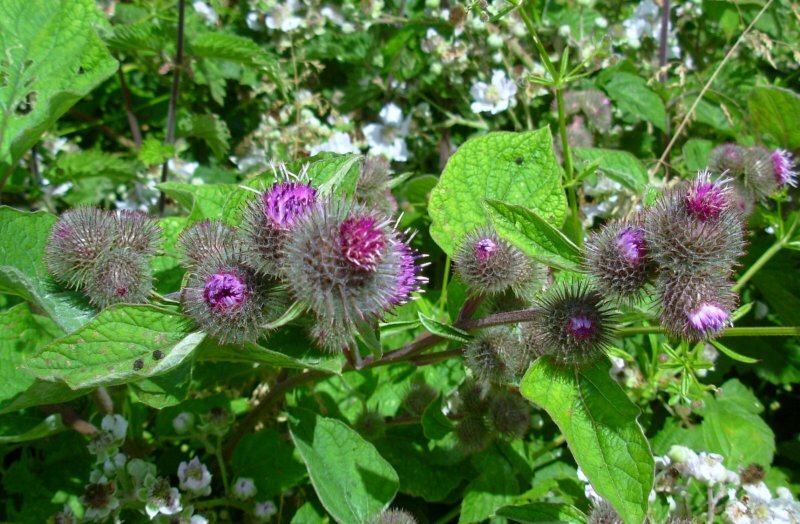 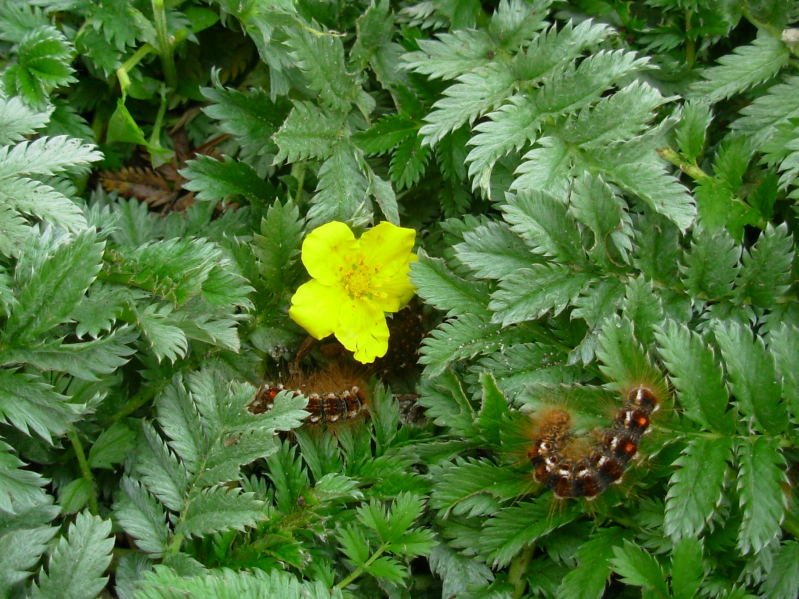 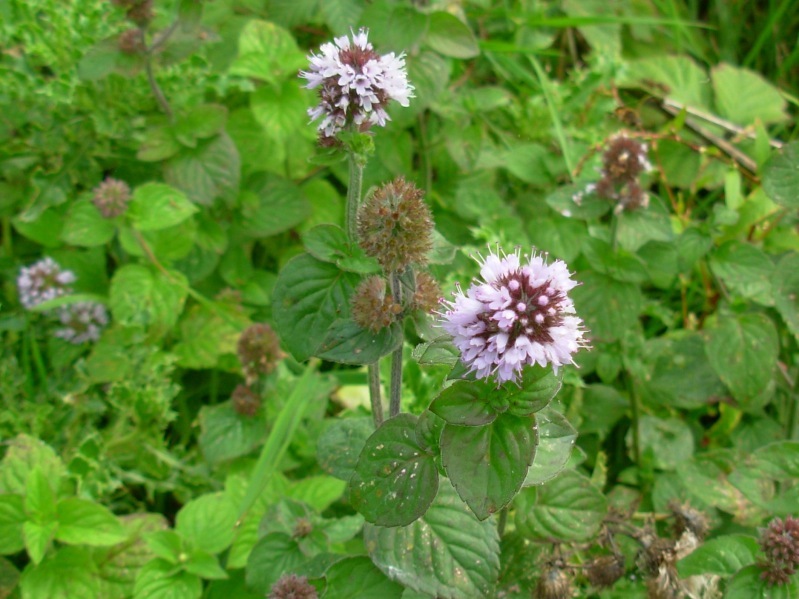 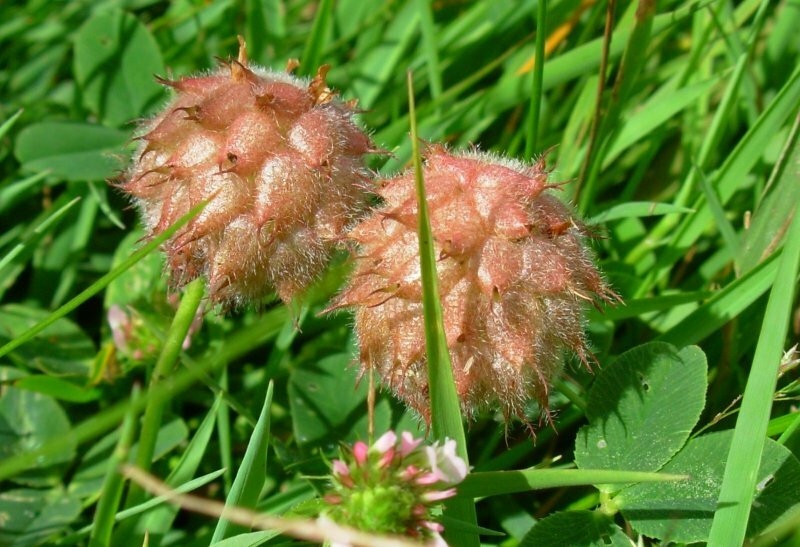 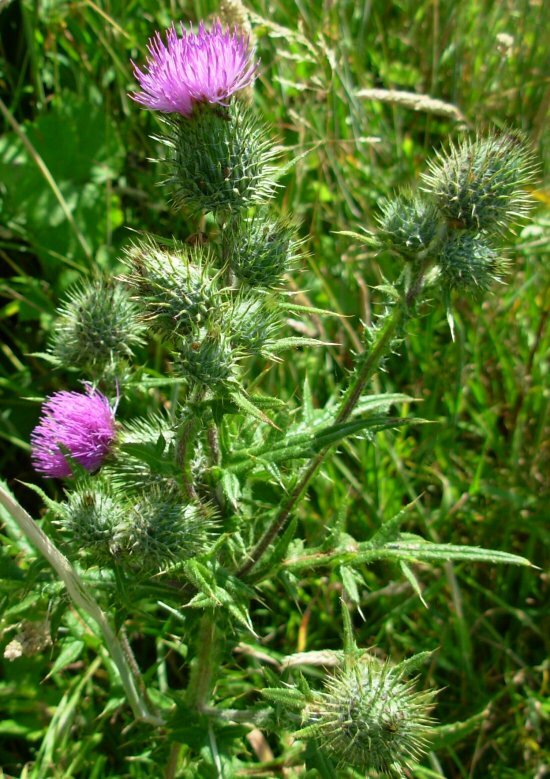 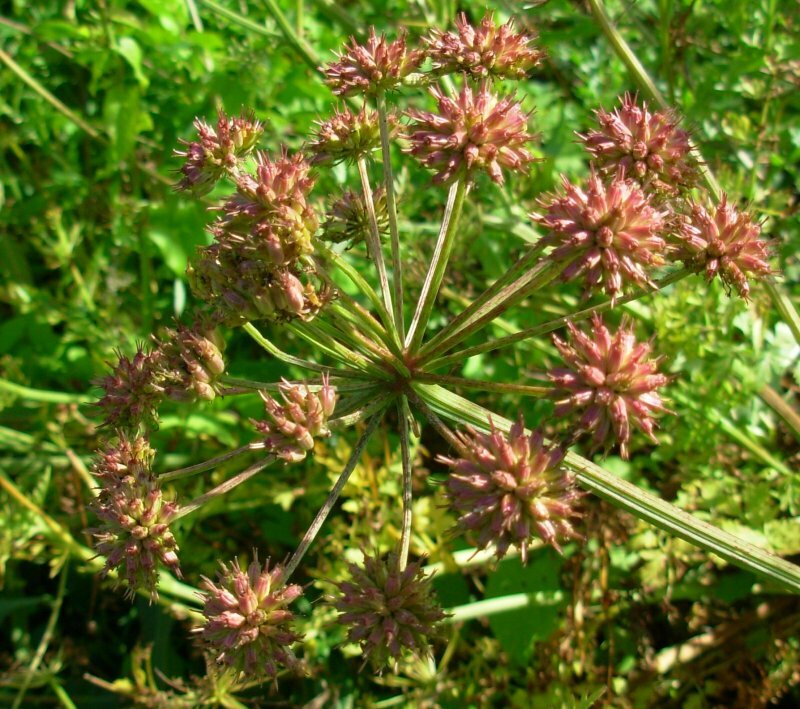 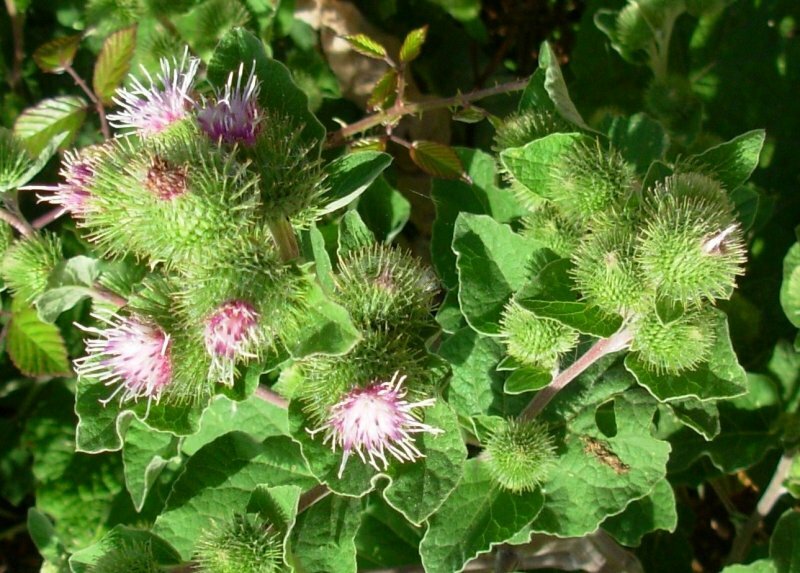 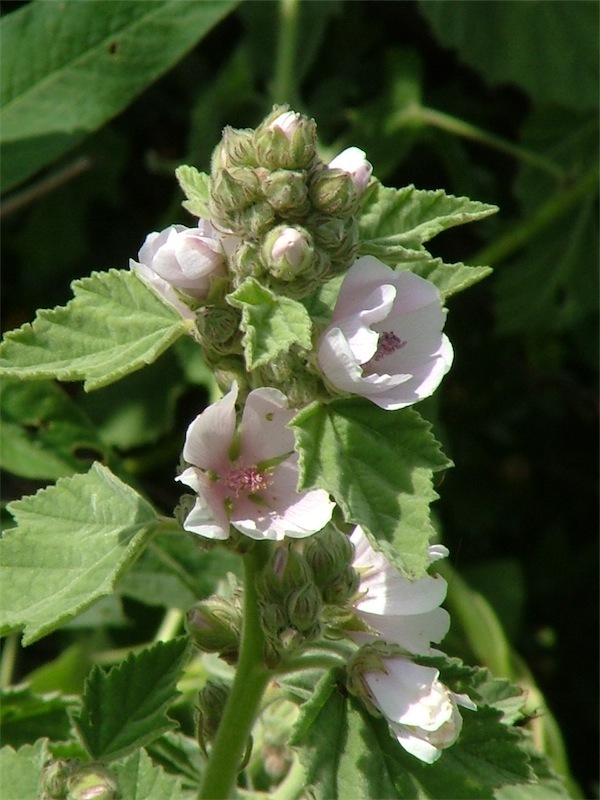 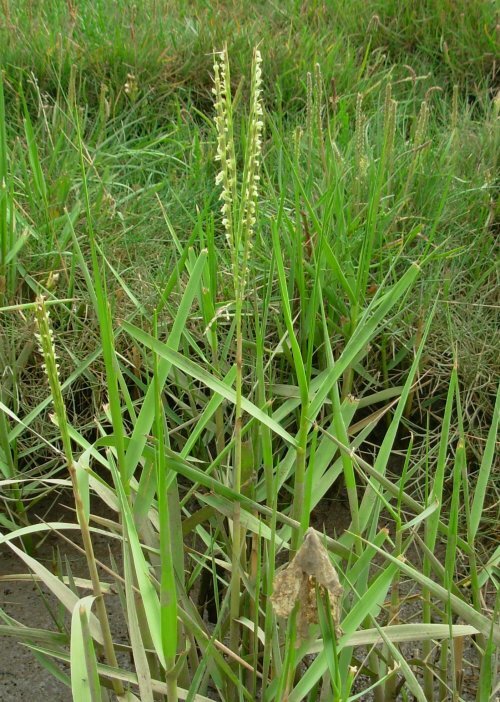 Female flower head is a brown spike and the male flower arises directly above it. 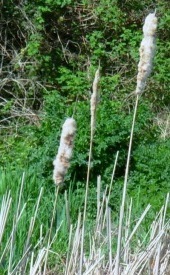 Producing cotton tufted fruits, turning the spike a feathery grey. 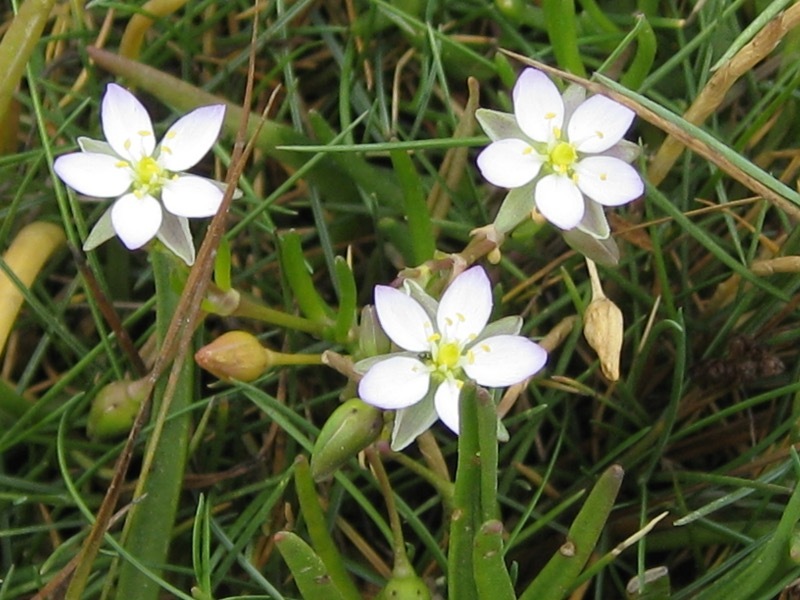 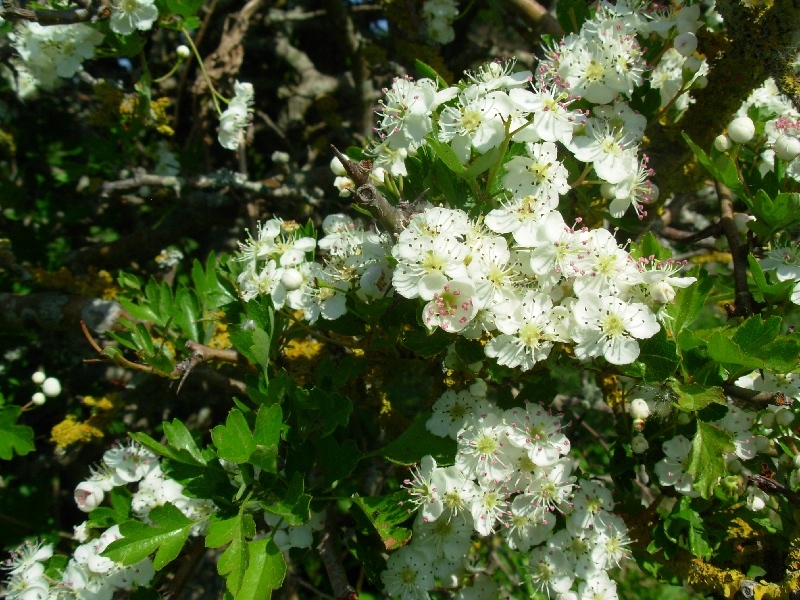 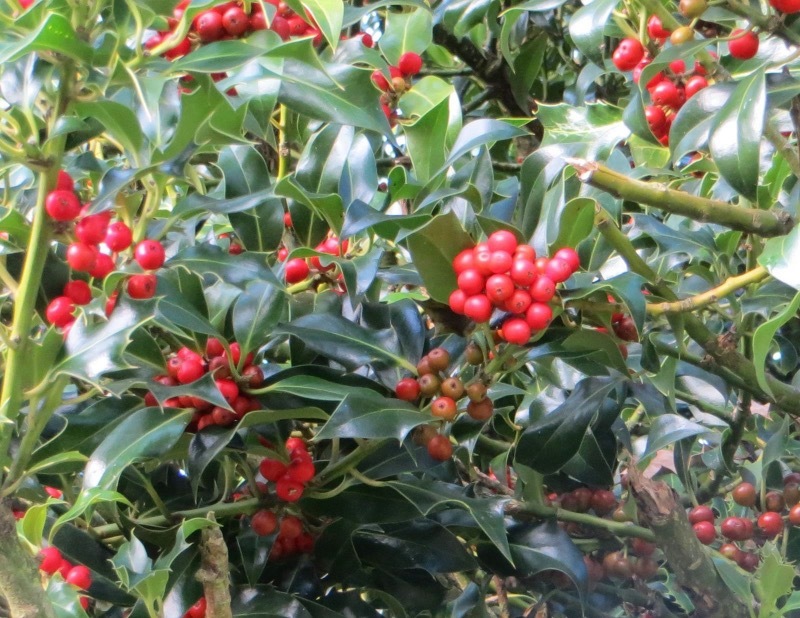 The flowers are wind pollinated and the fruits drift away on wind currents. 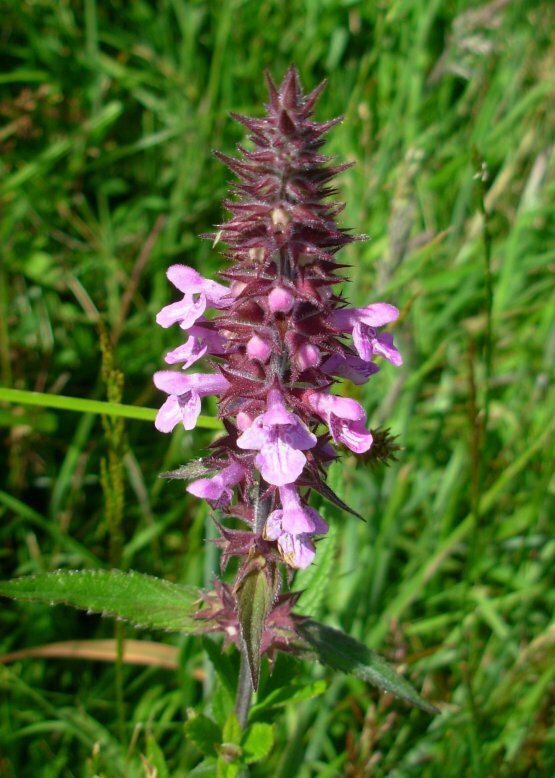 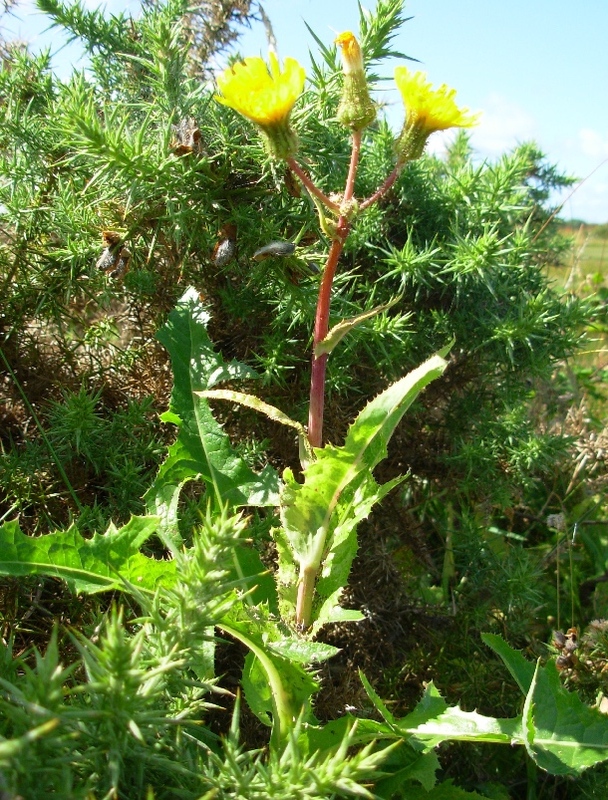 We have more information on locations for plants found on Stanpit Marsh at Plant Surveys and Rare Plants.